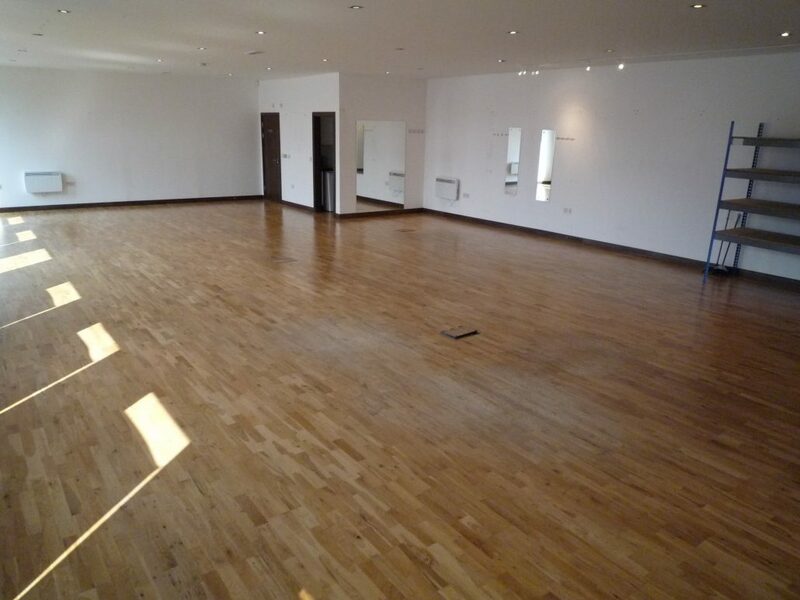 Studio 5 – £14,000 pax. 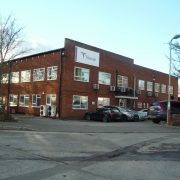 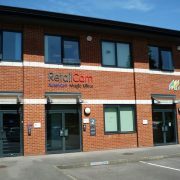 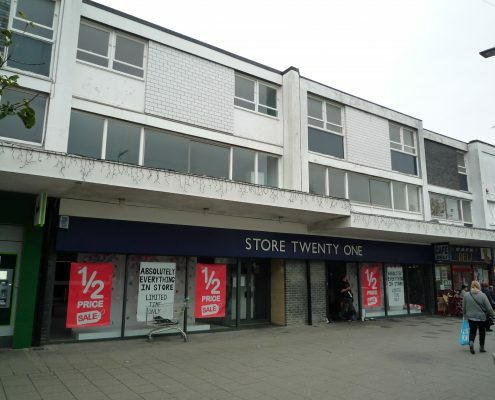 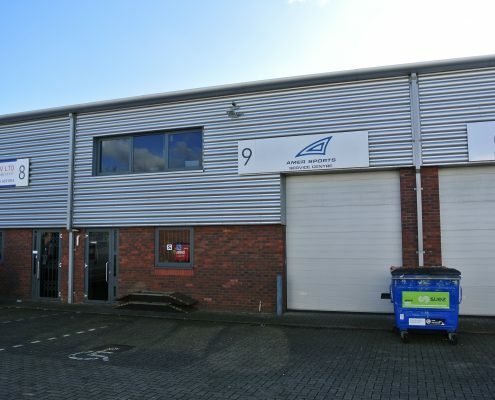 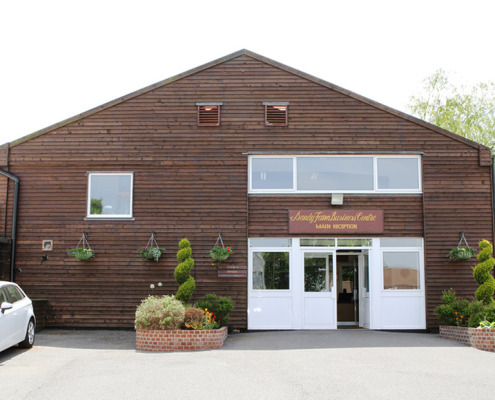 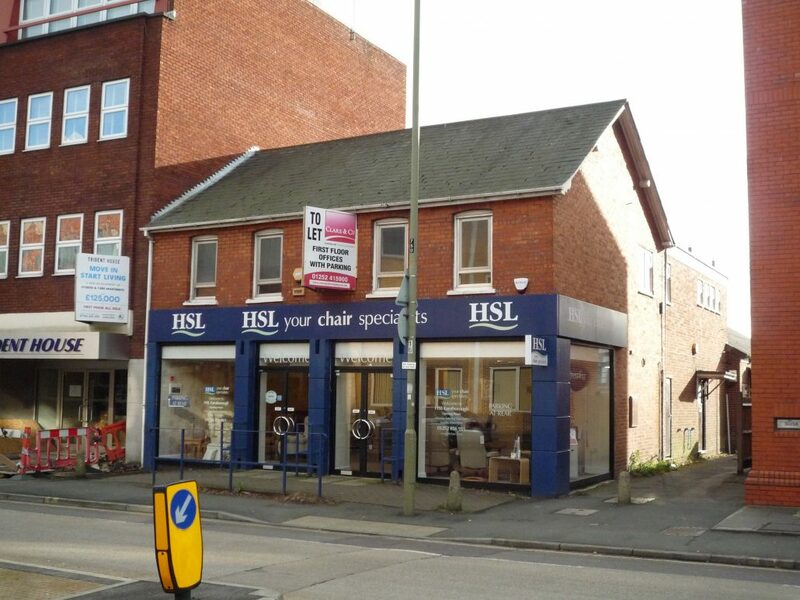 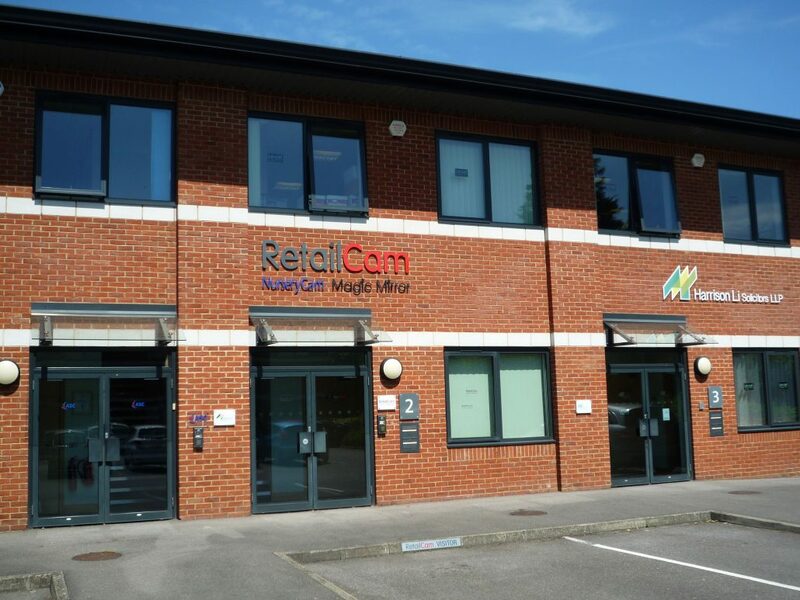 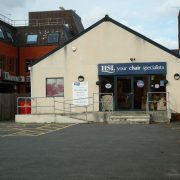 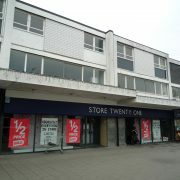 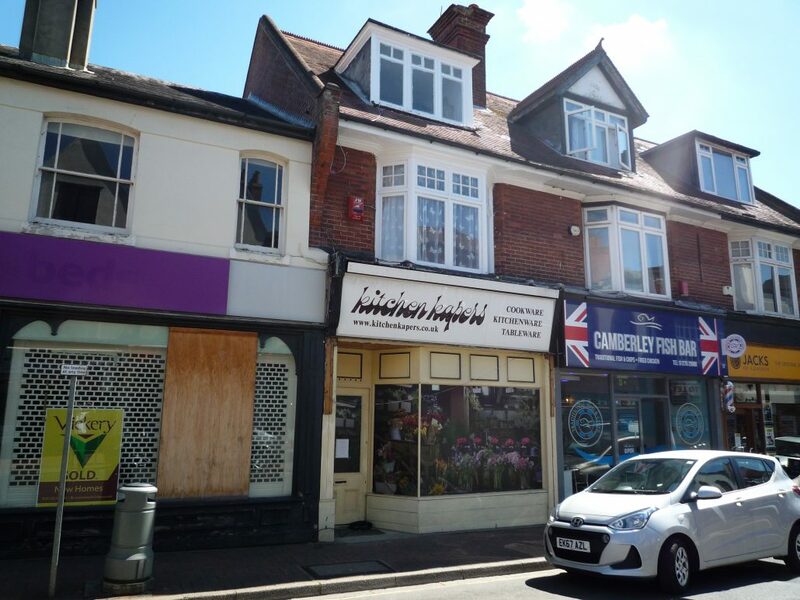 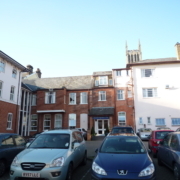 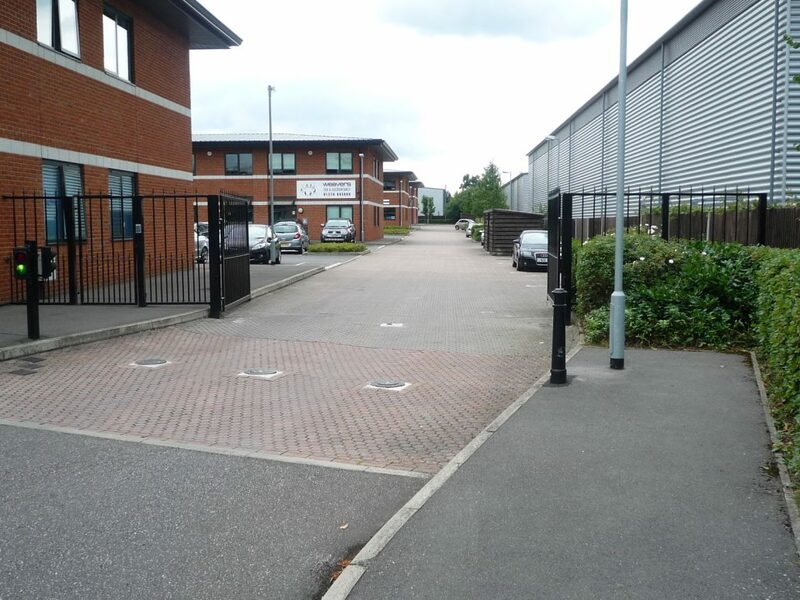 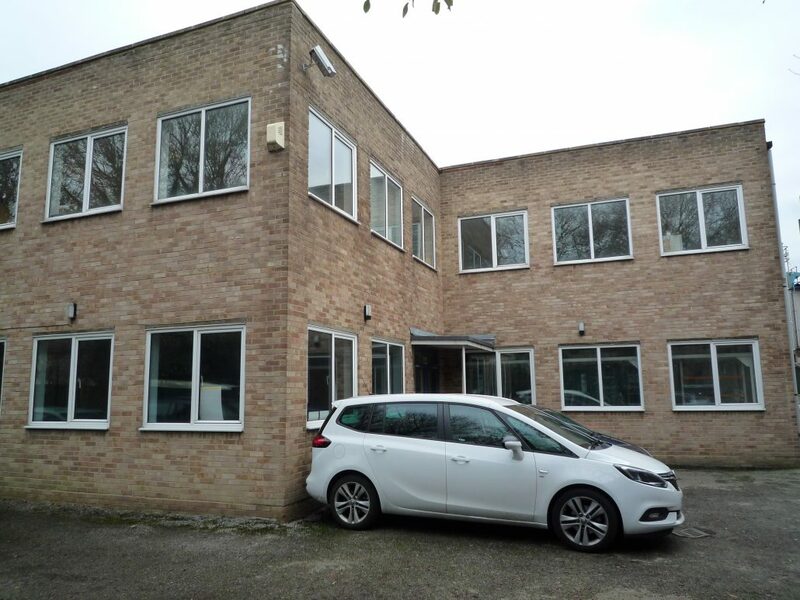 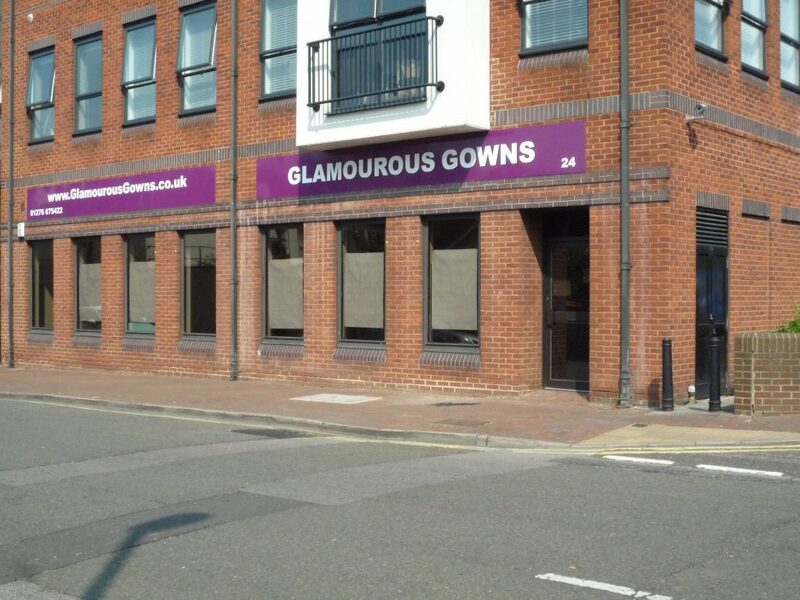 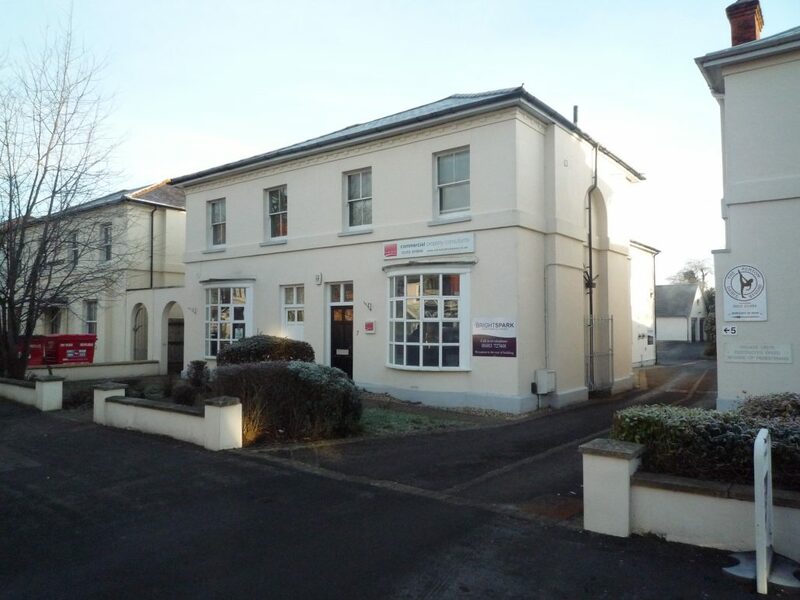 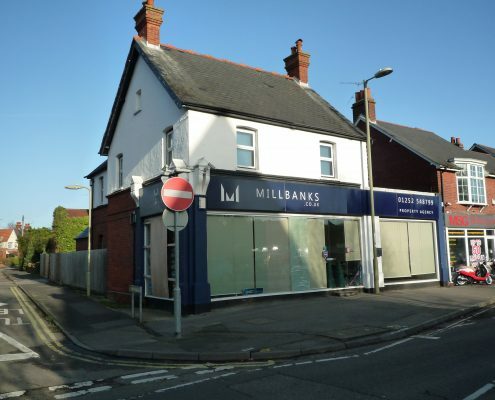 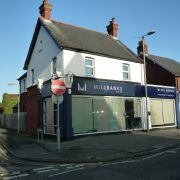 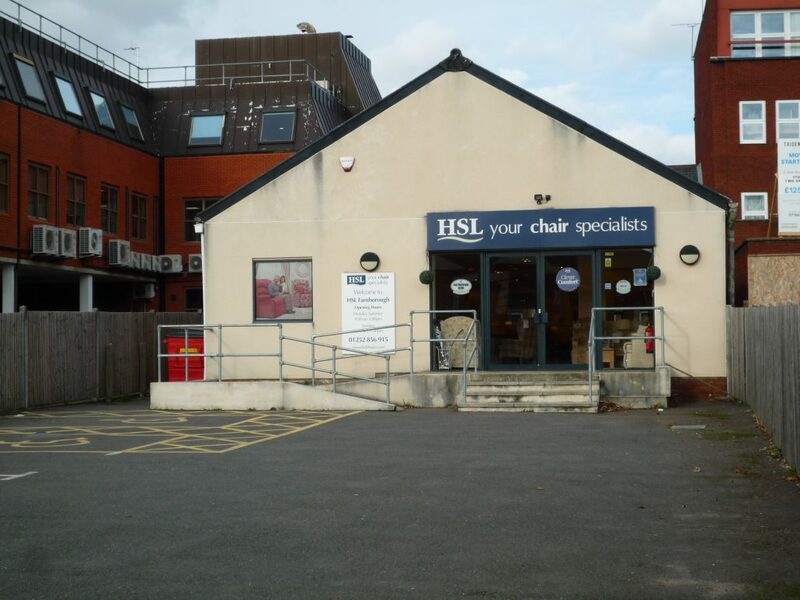 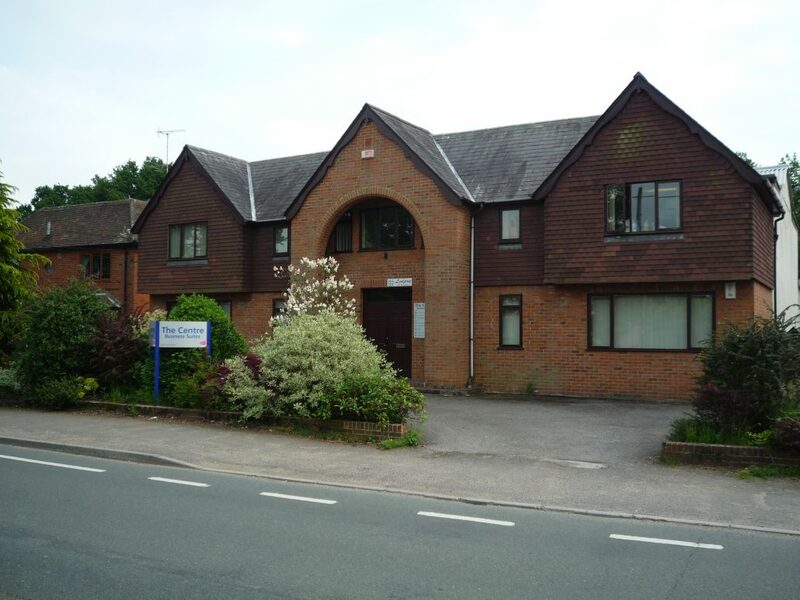 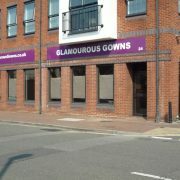 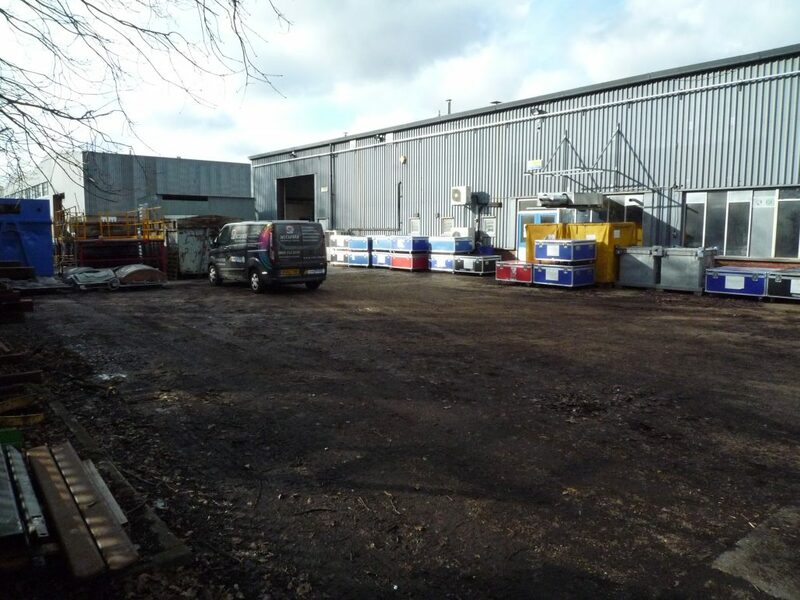 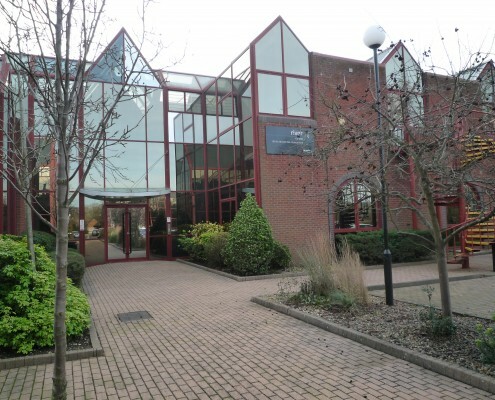 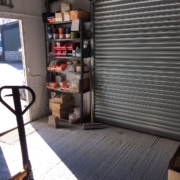 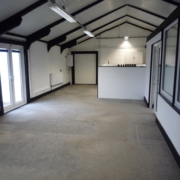 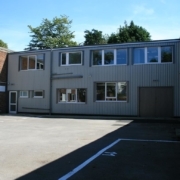 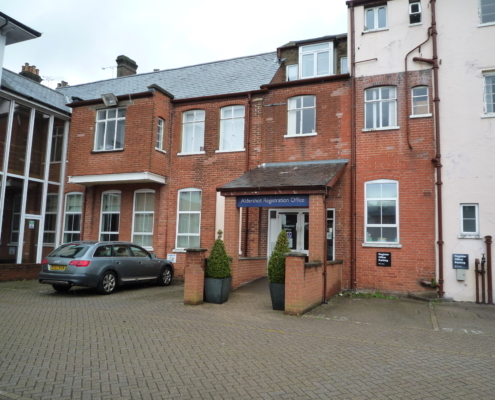 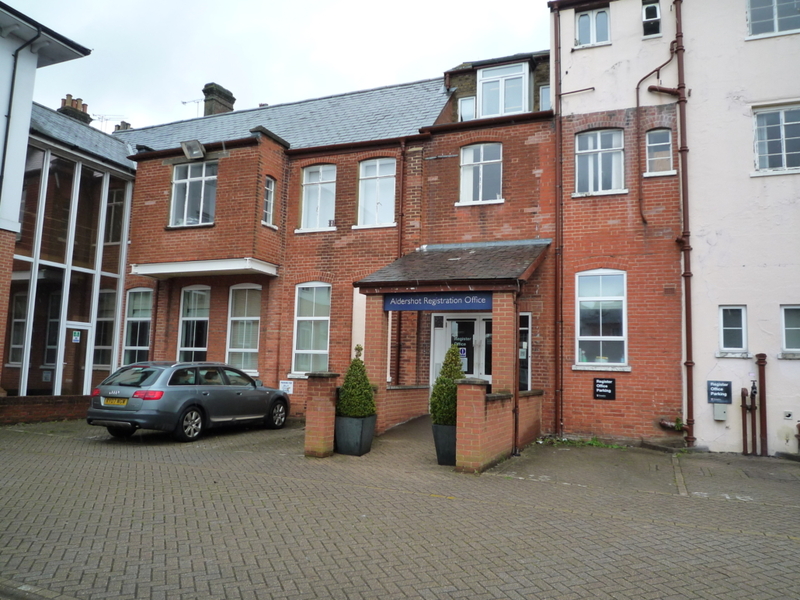 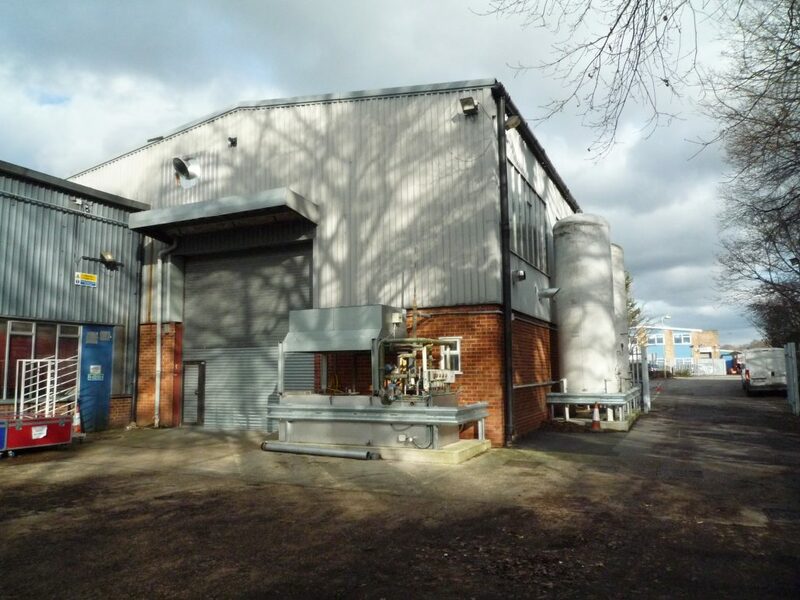 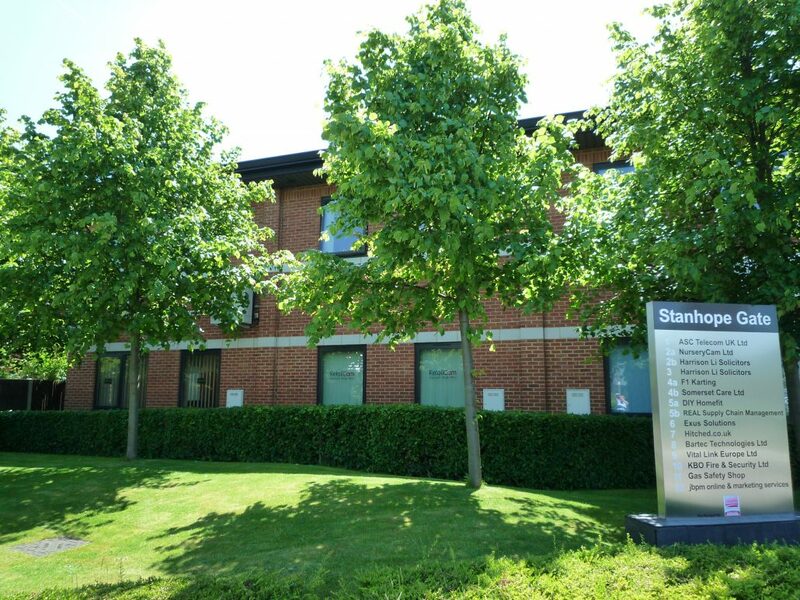 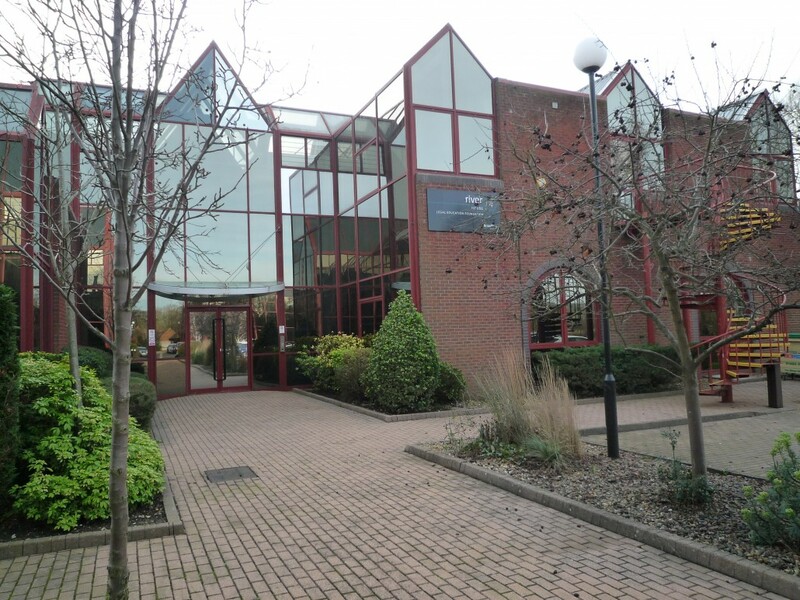 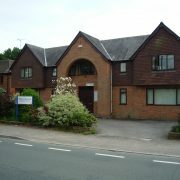 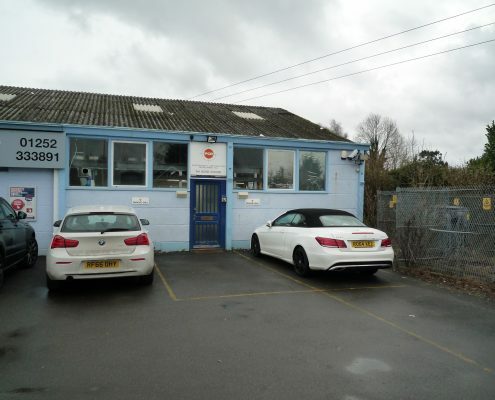 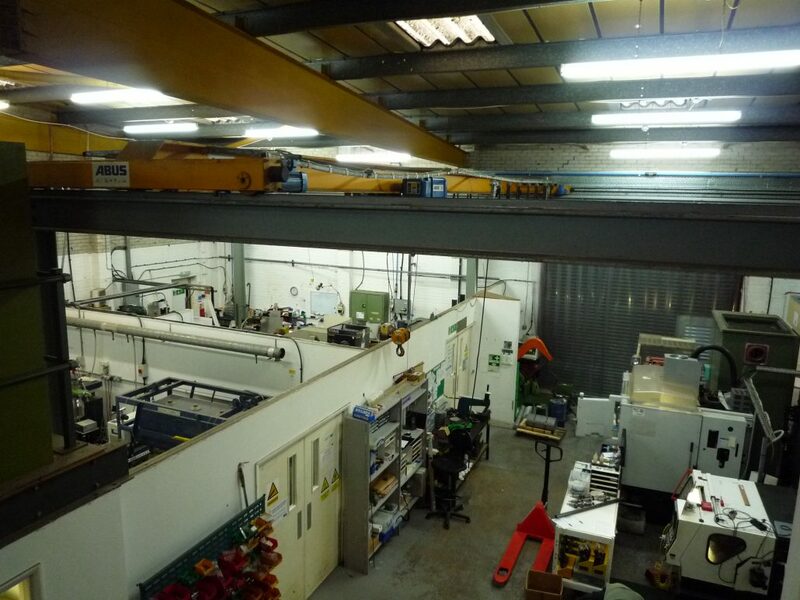 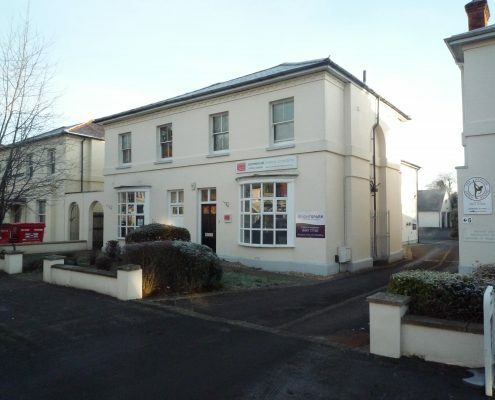 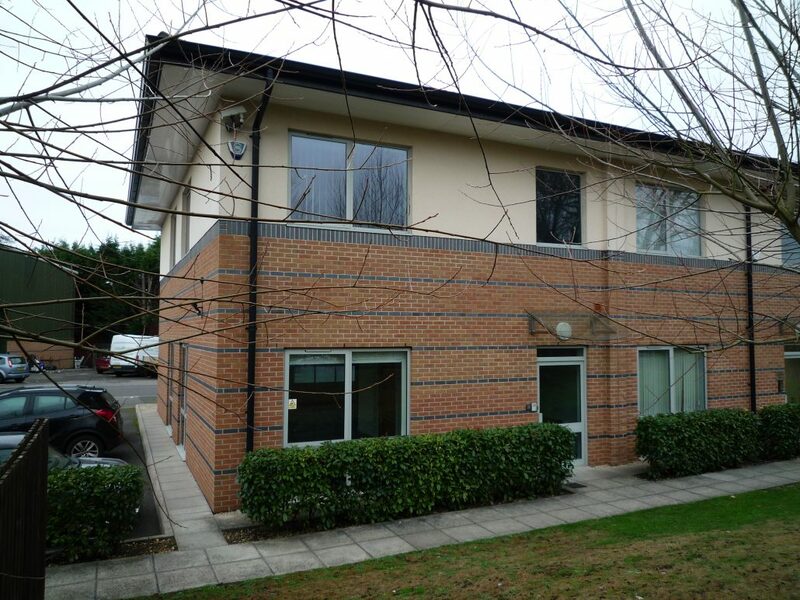 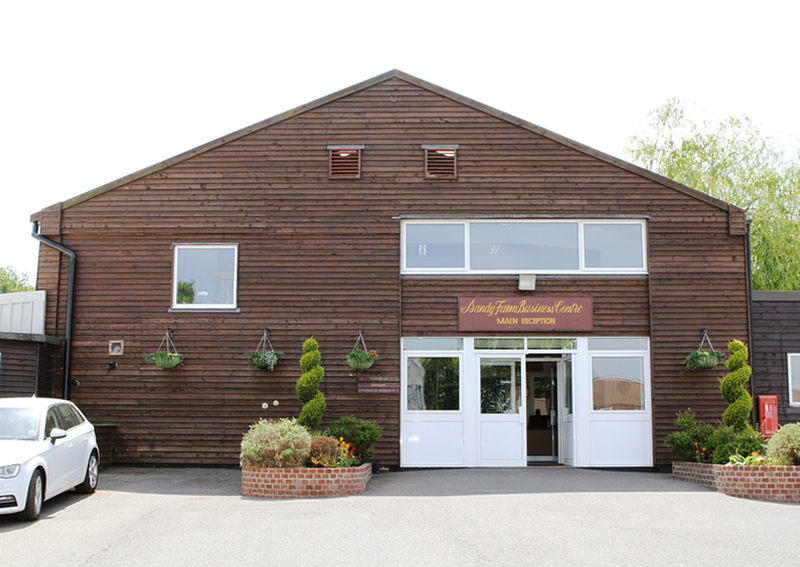 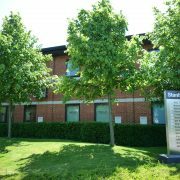 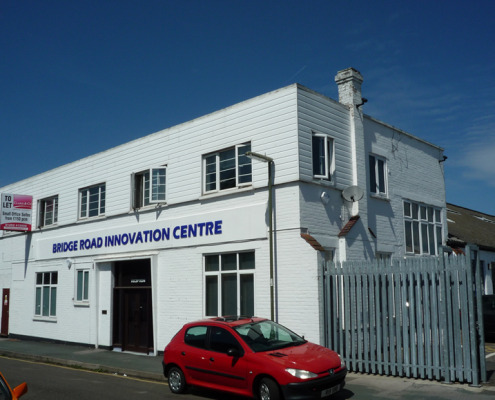 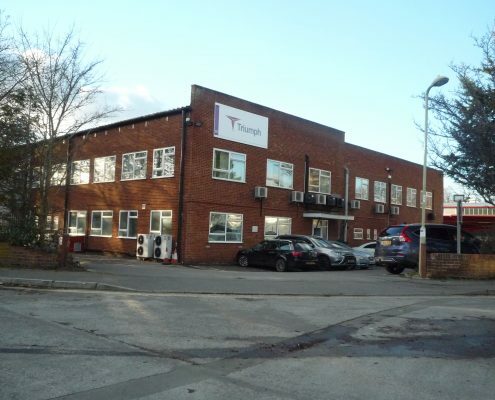 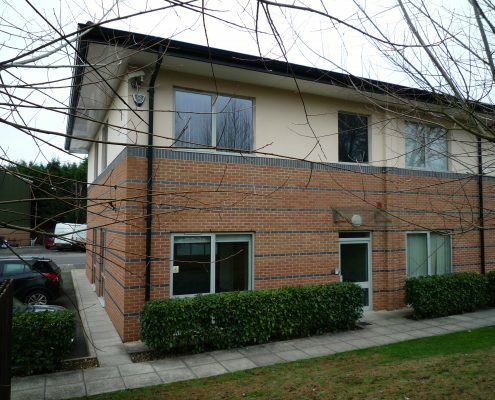 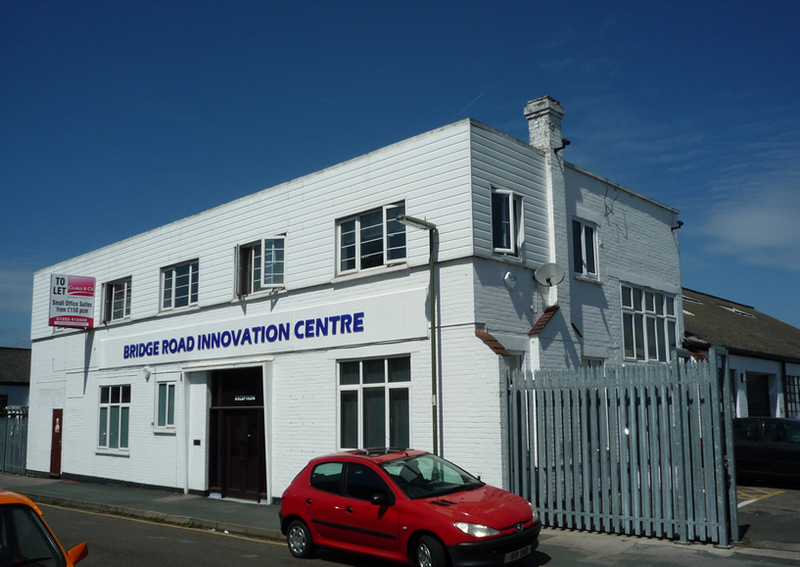 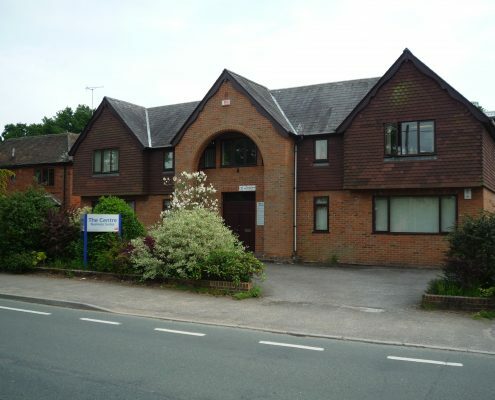 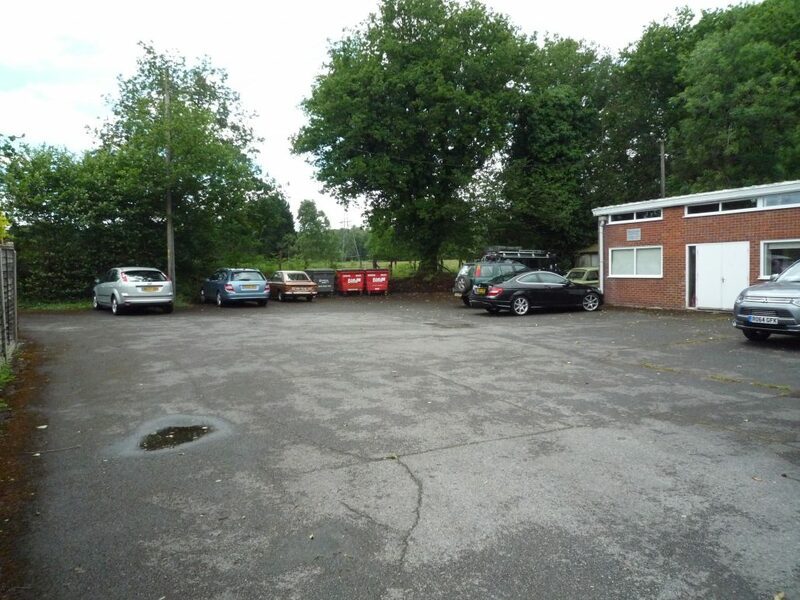 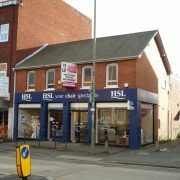 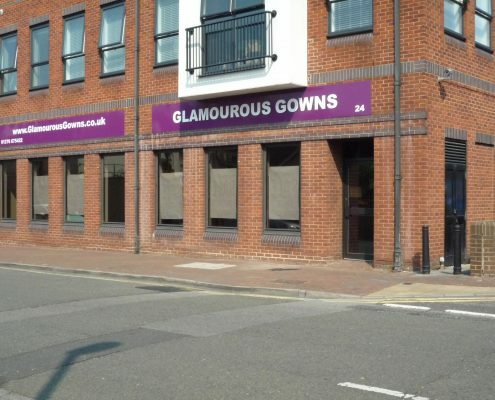 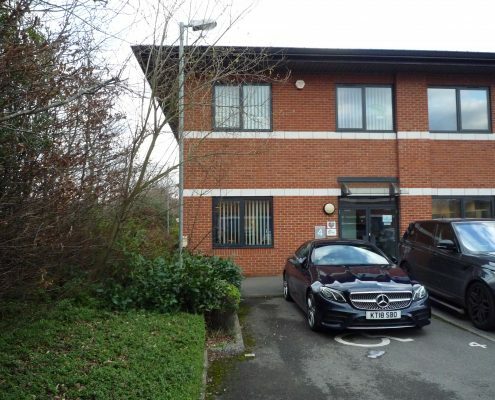 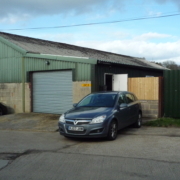 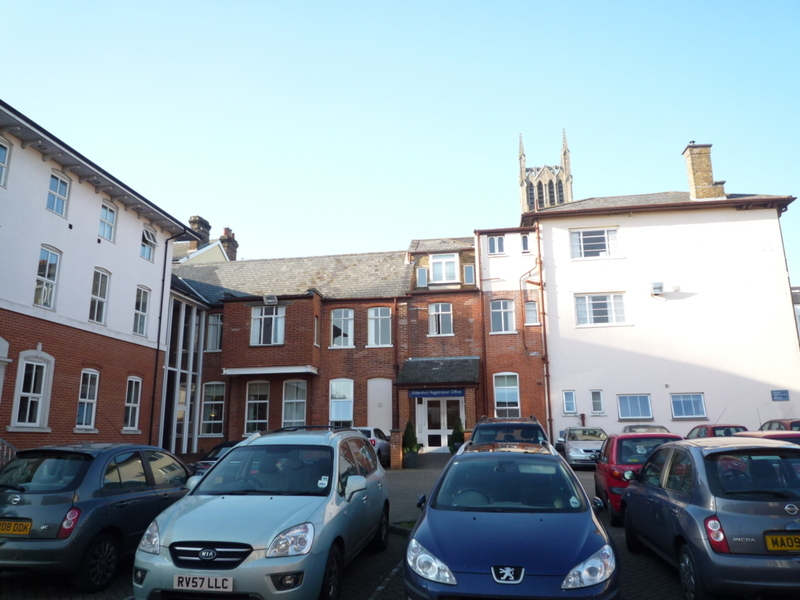 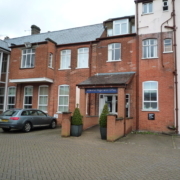 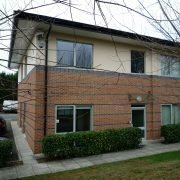 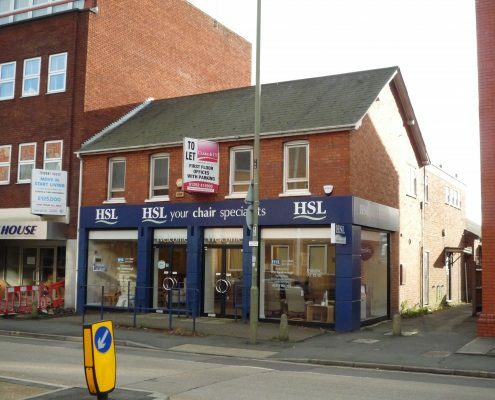 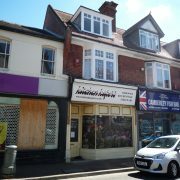 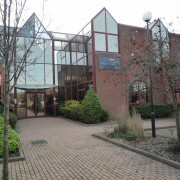 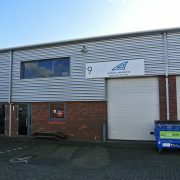 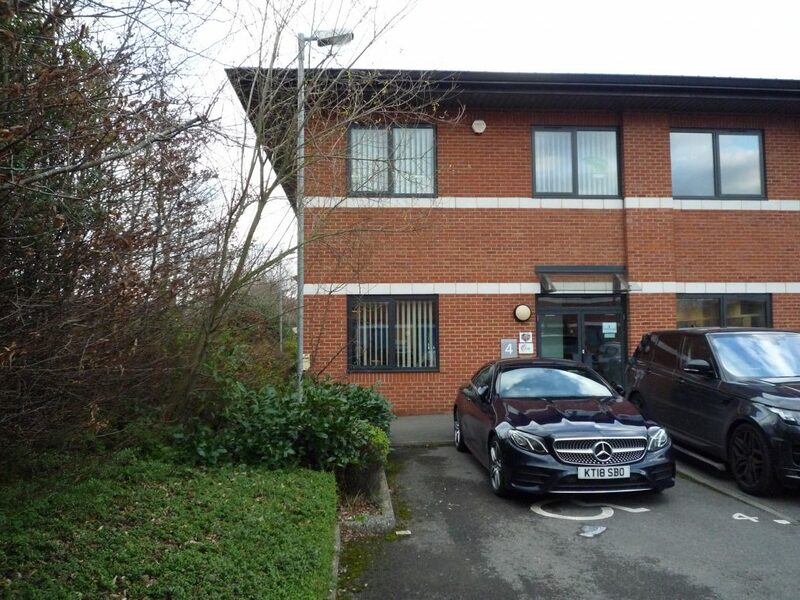 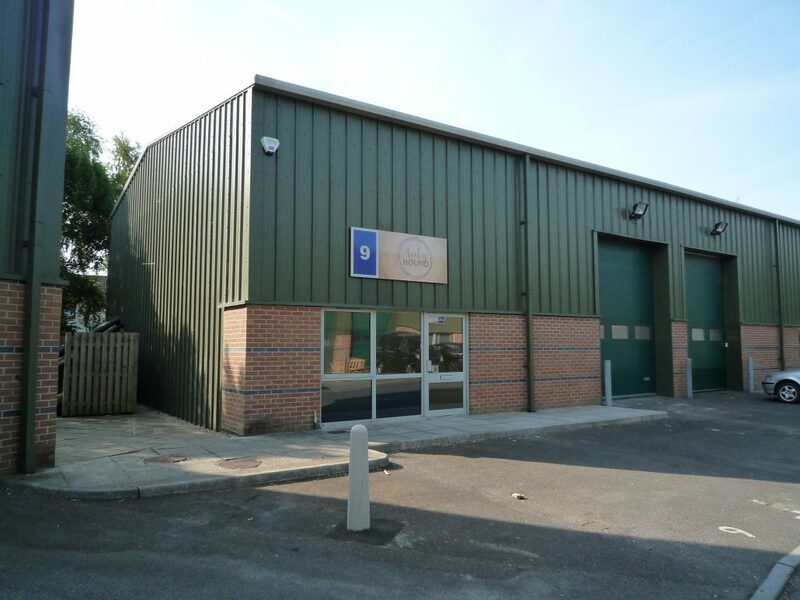 Offers in the Region of £875,000 for the ground lease interest. 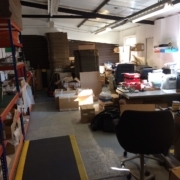 No VAT currently chargeable. 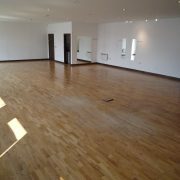 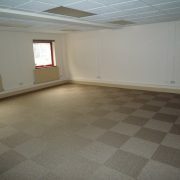 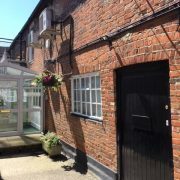 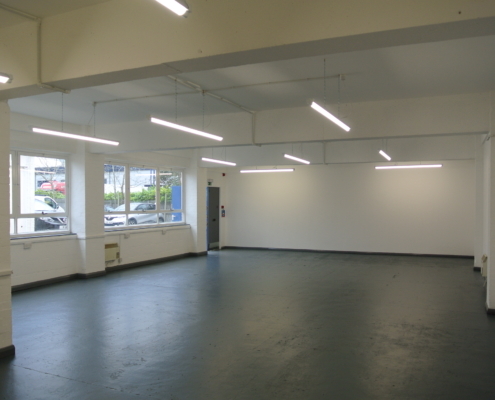 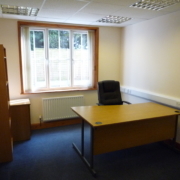 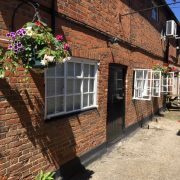 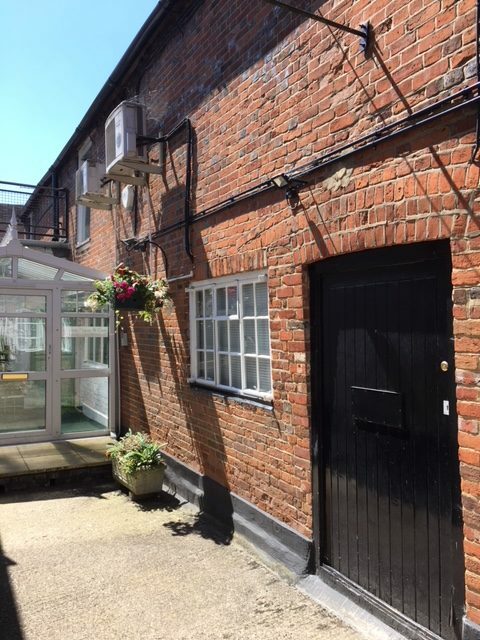 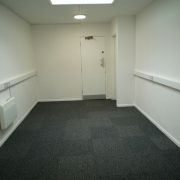 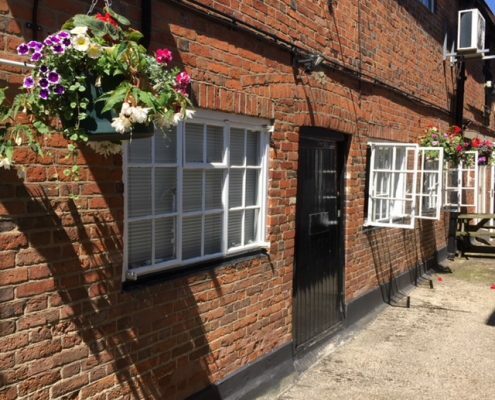 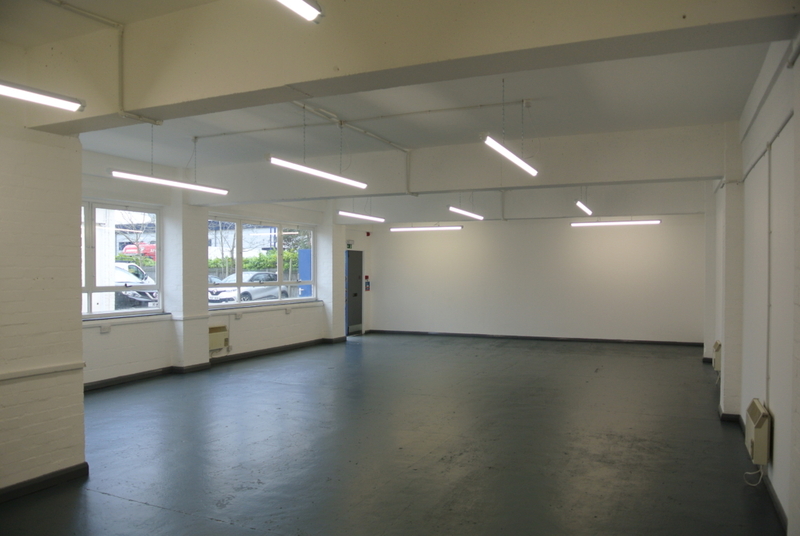 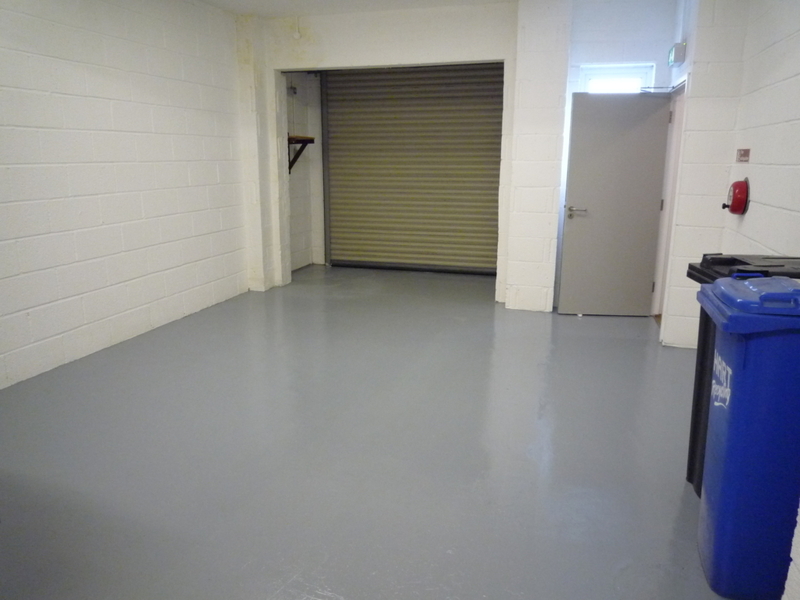 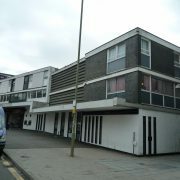 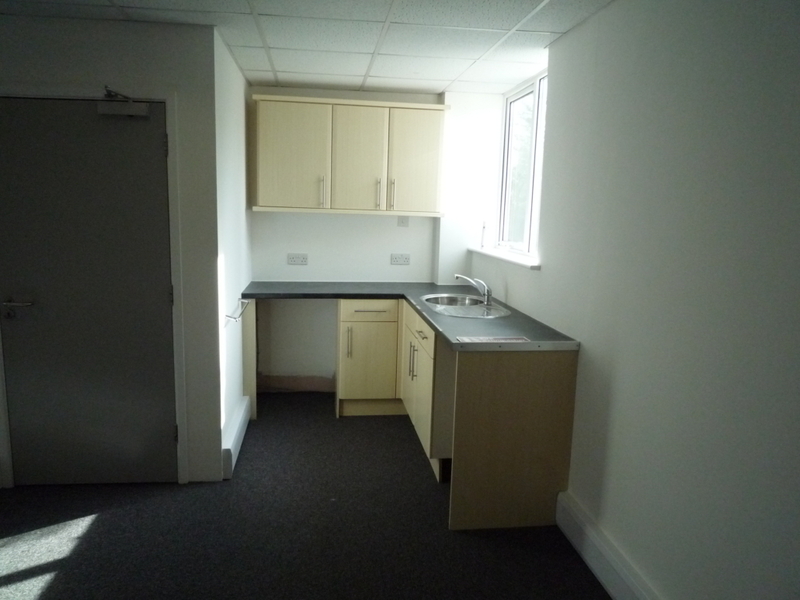 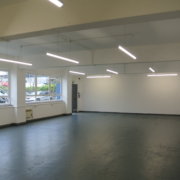 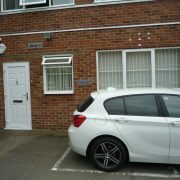 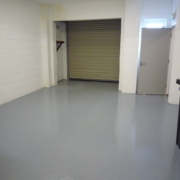 Studio 4 – £8,500 pax. 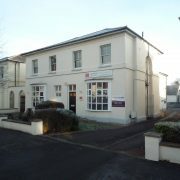 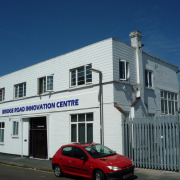 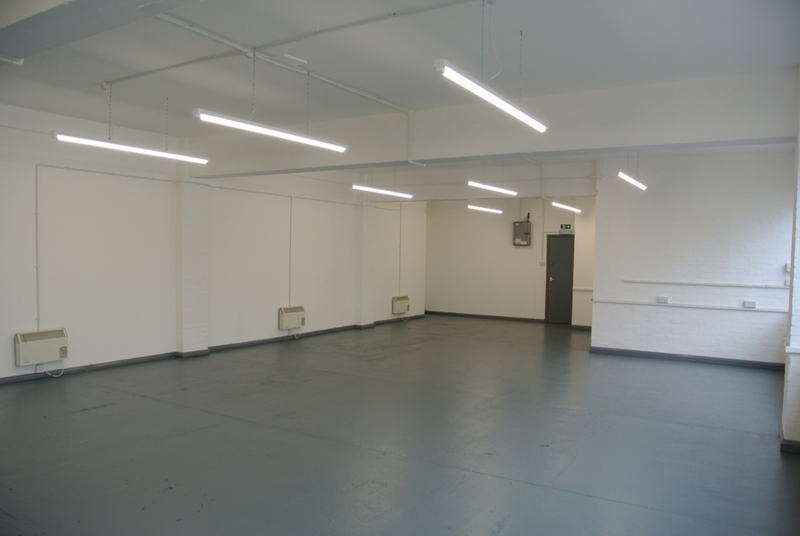 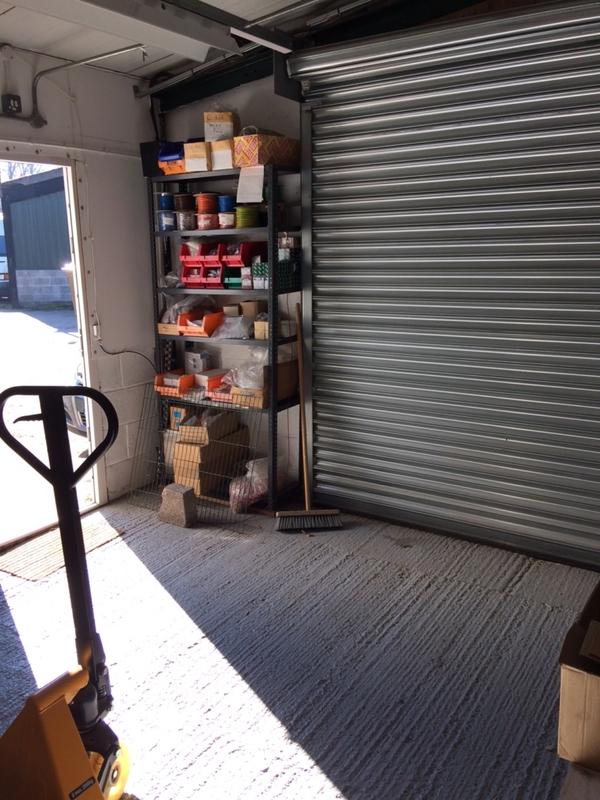 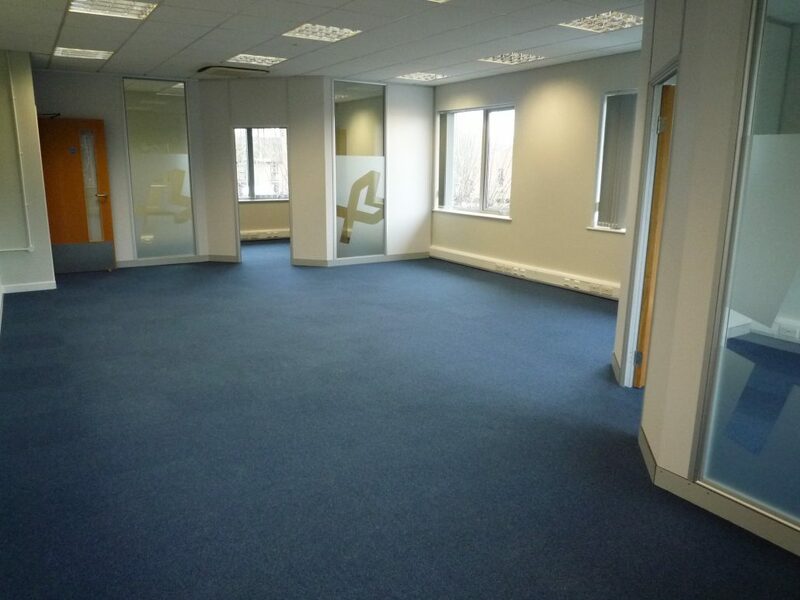 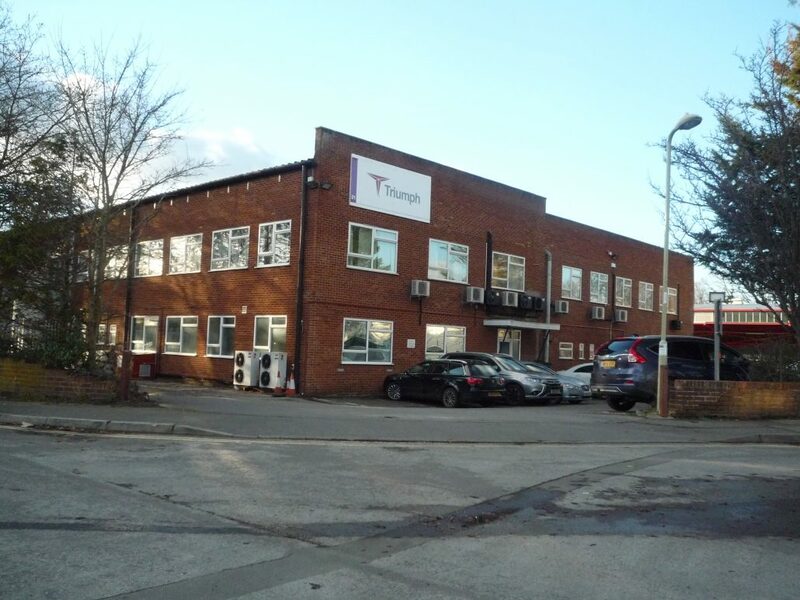 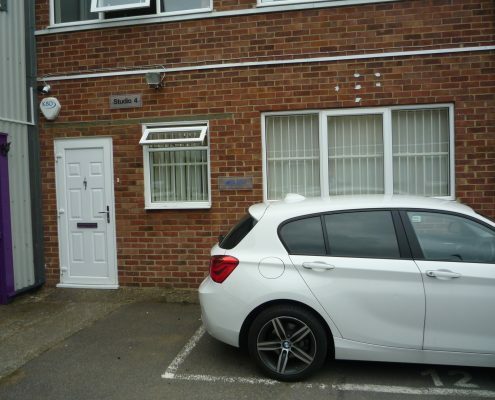 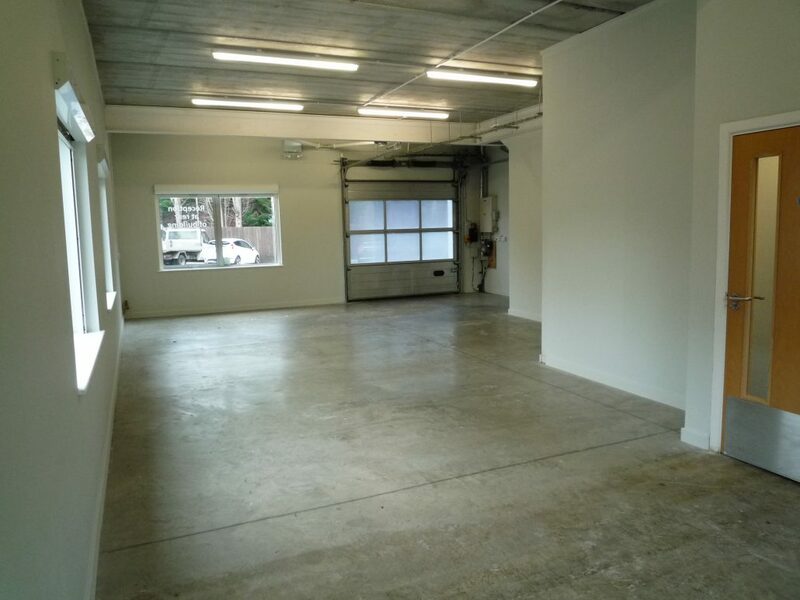 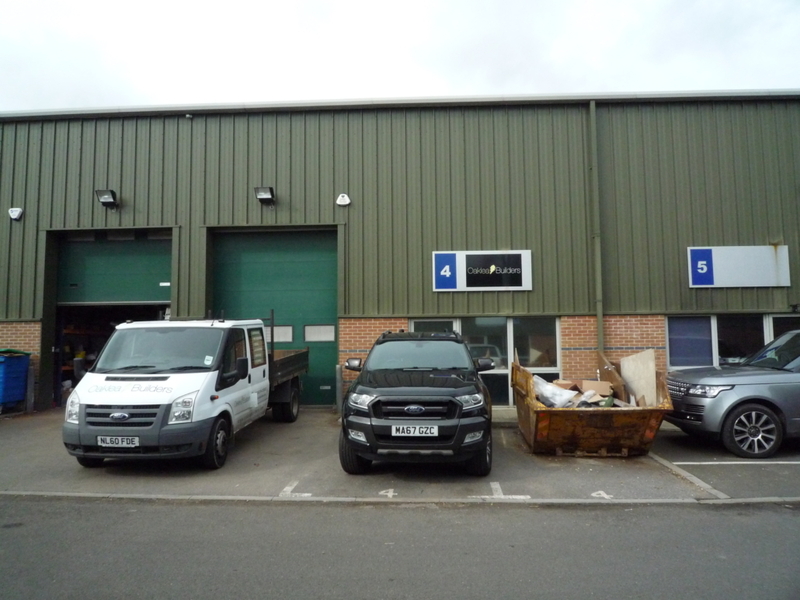 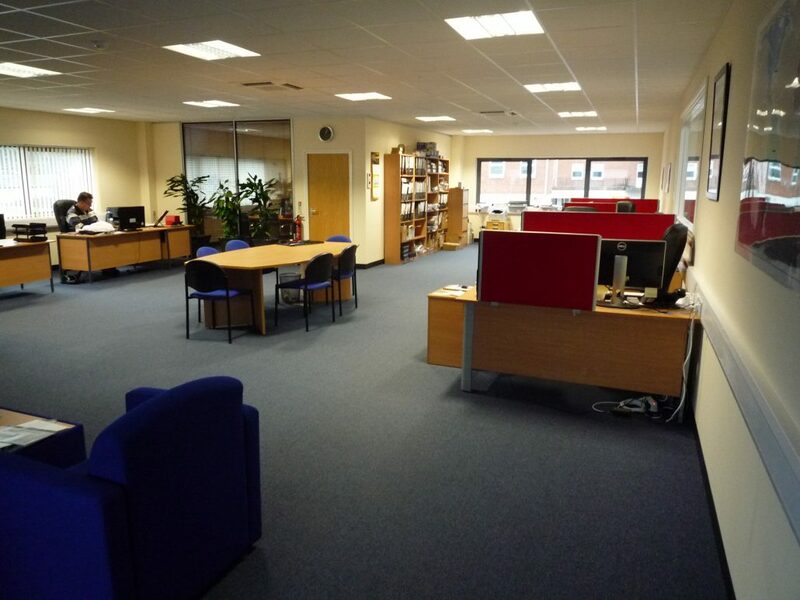 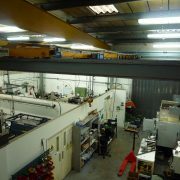 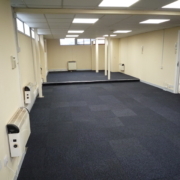 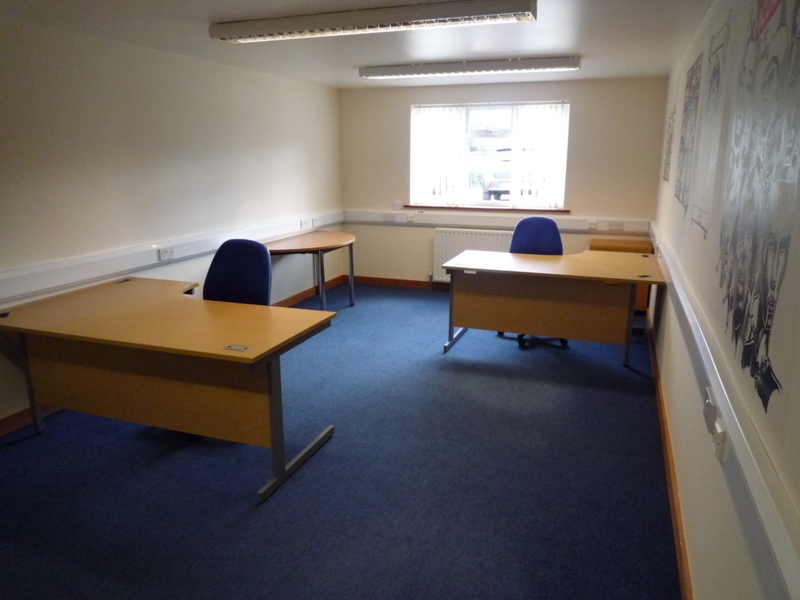 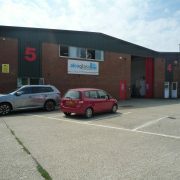 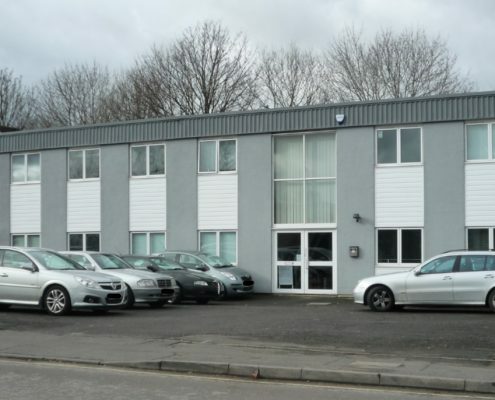 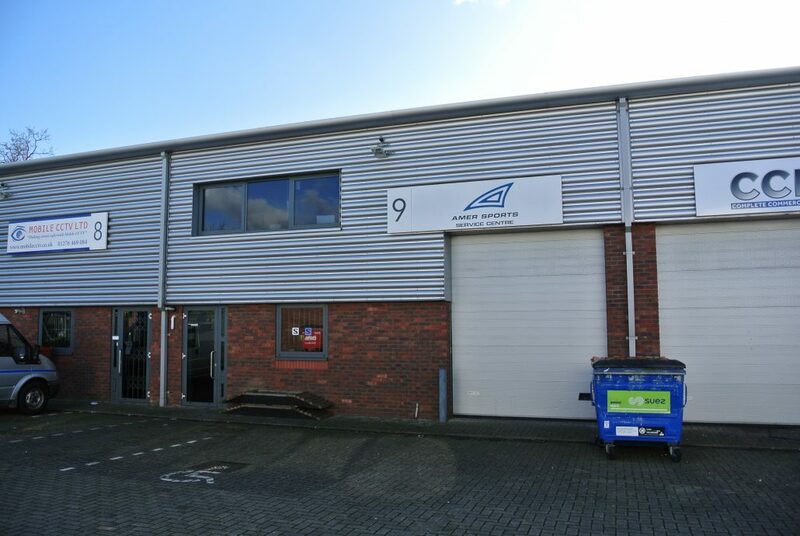 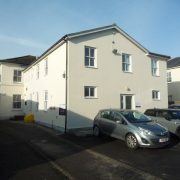 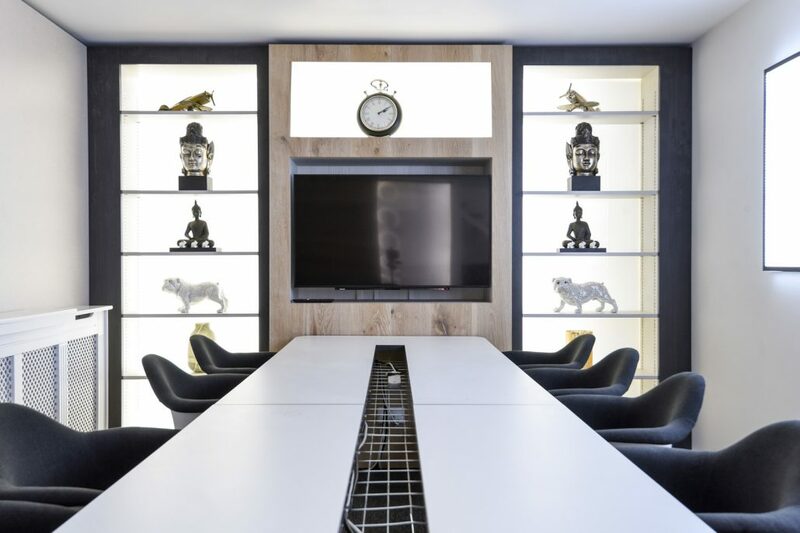 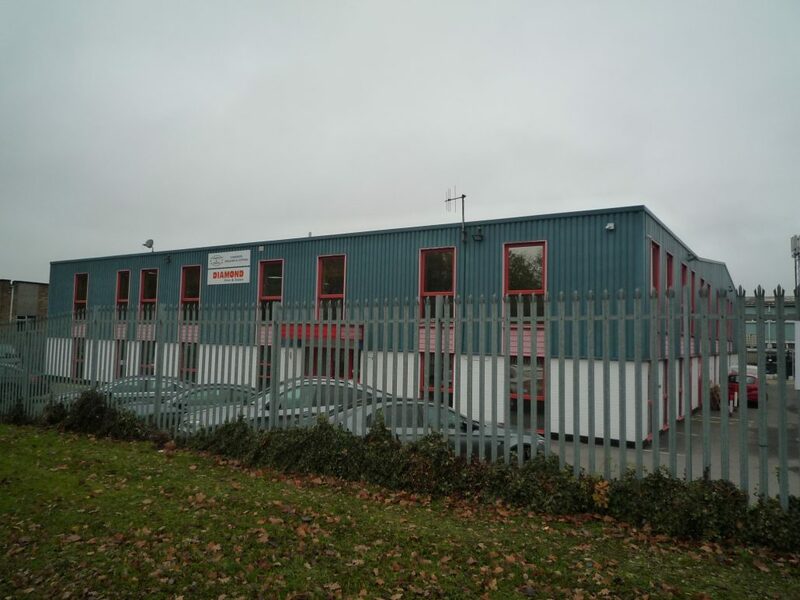 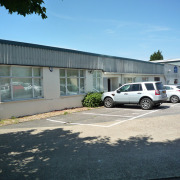 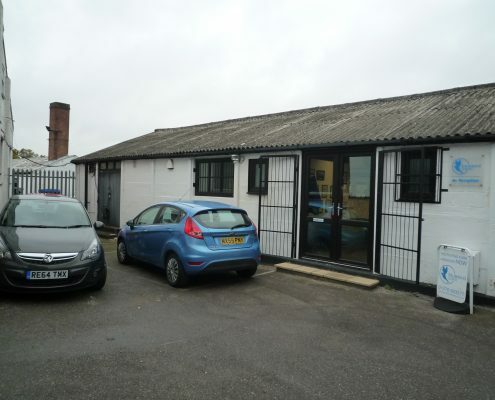 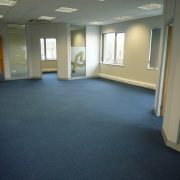 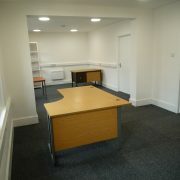 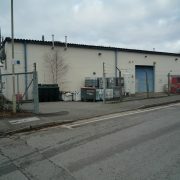 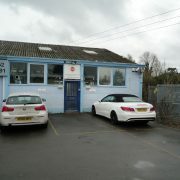 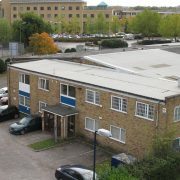 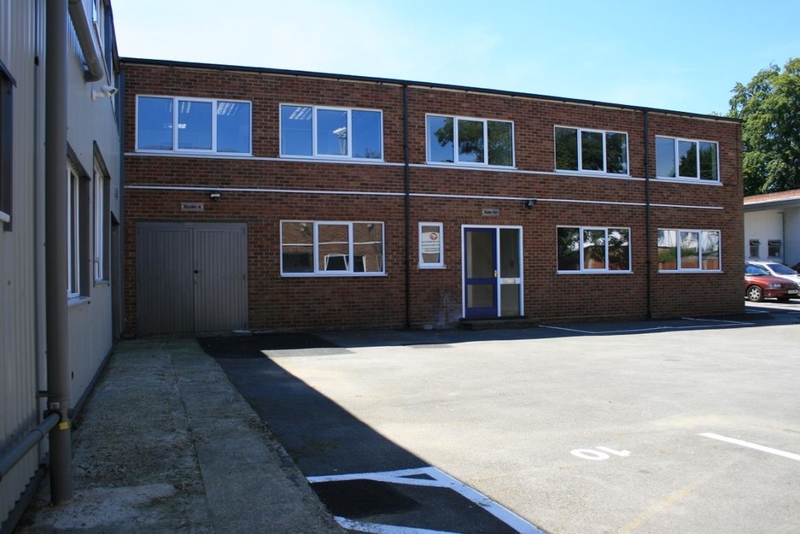 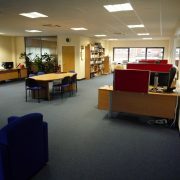 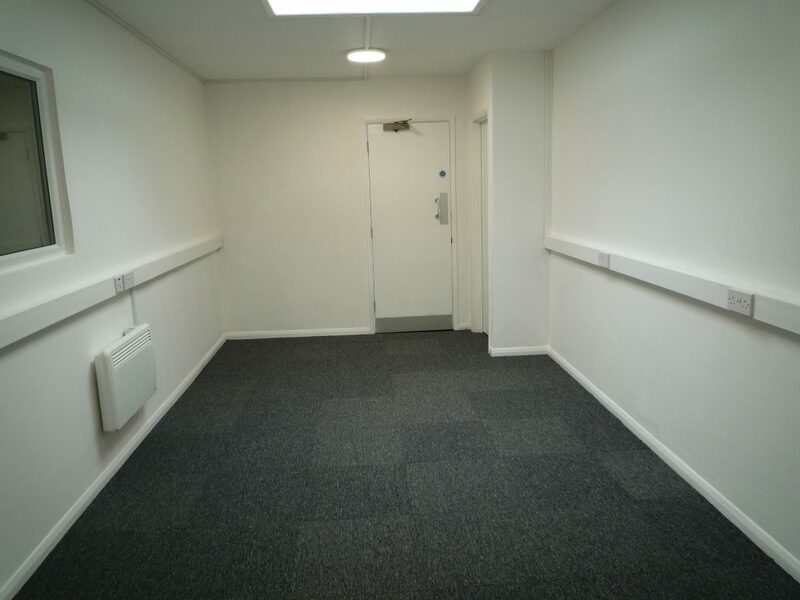 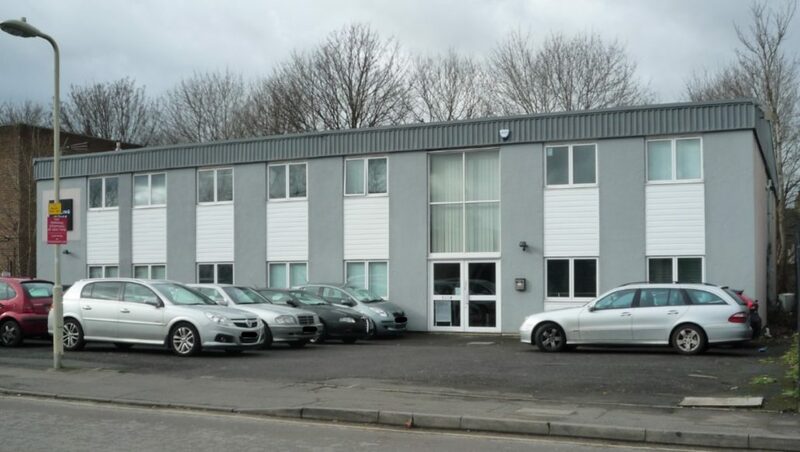 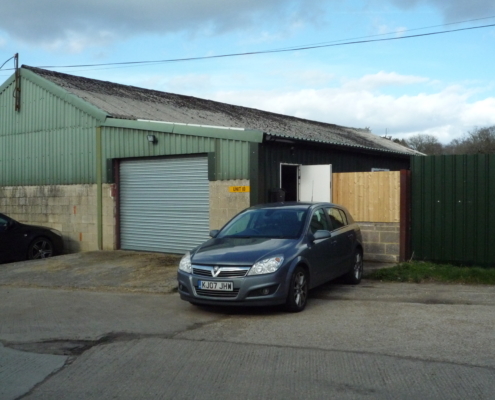 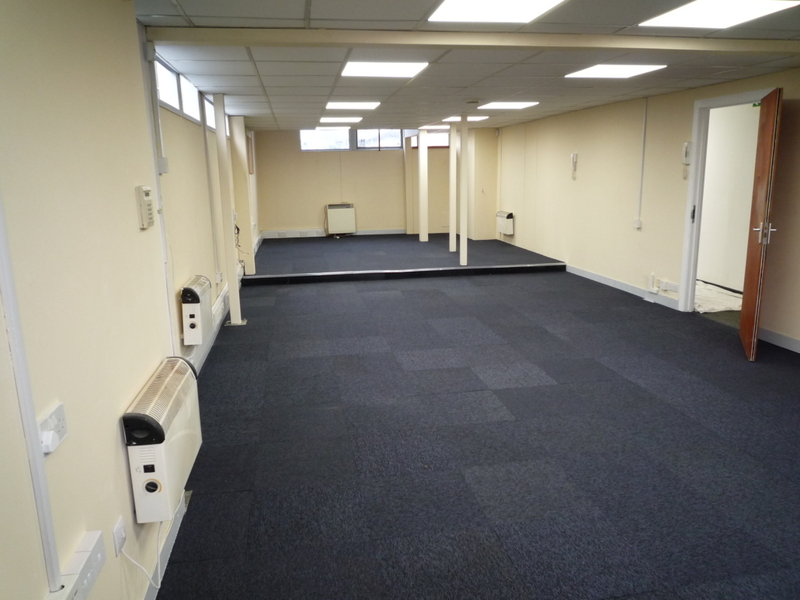 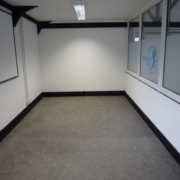 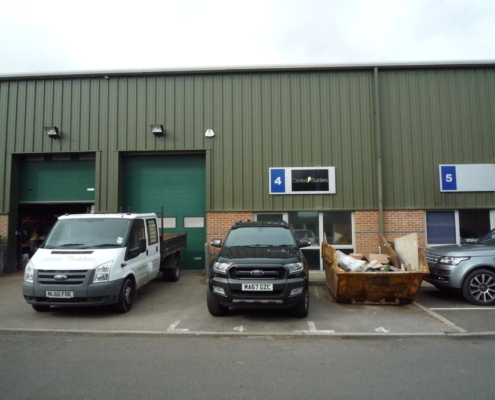 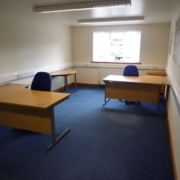 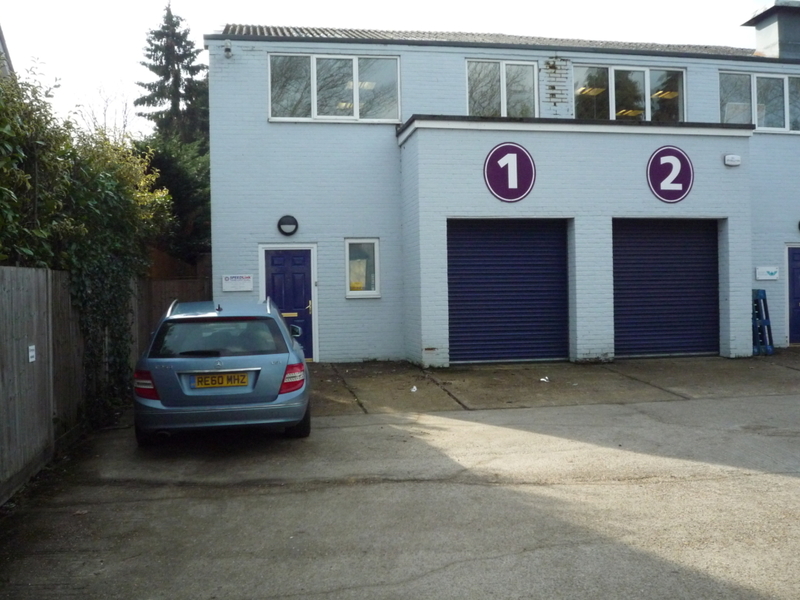 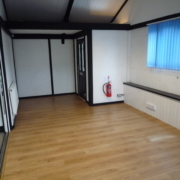 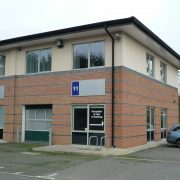 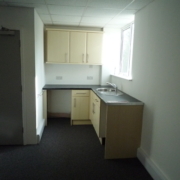 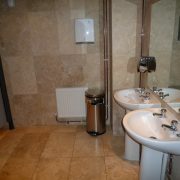 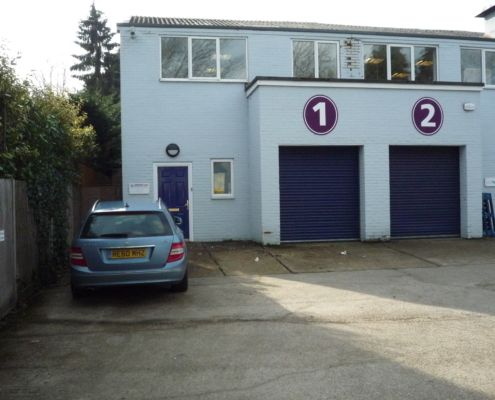 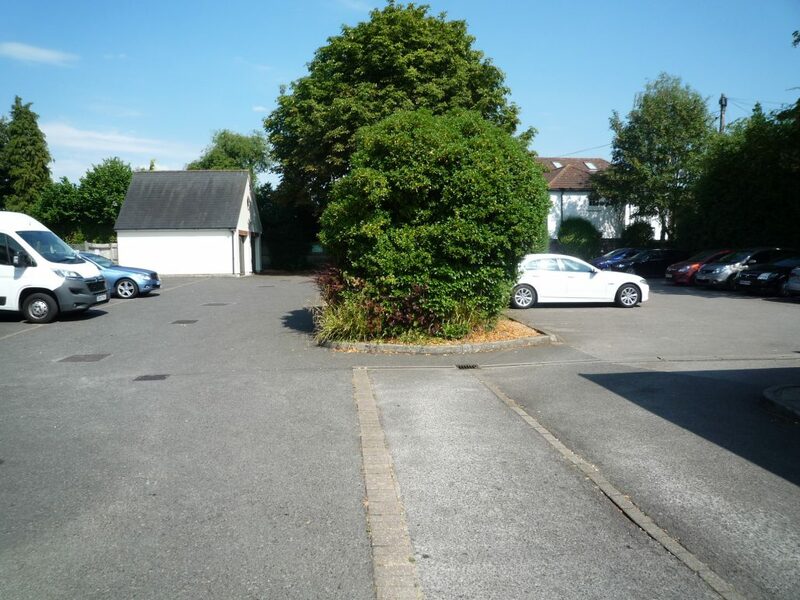 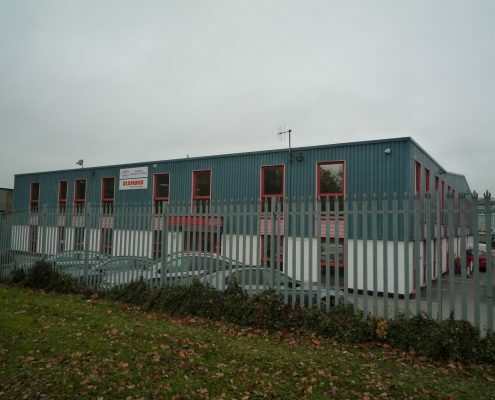 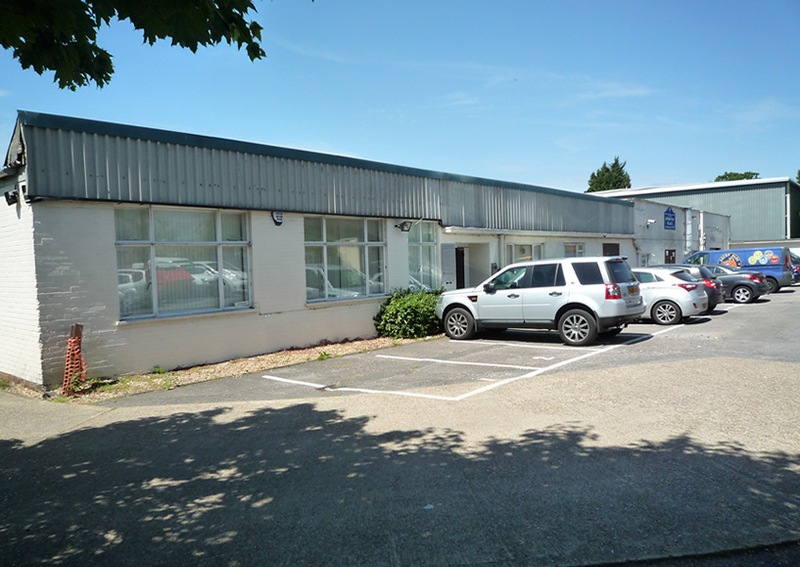 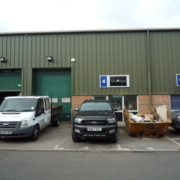 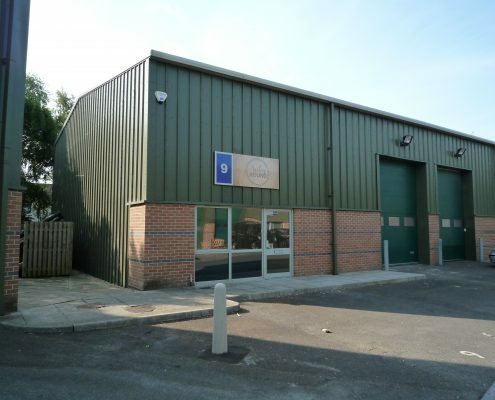 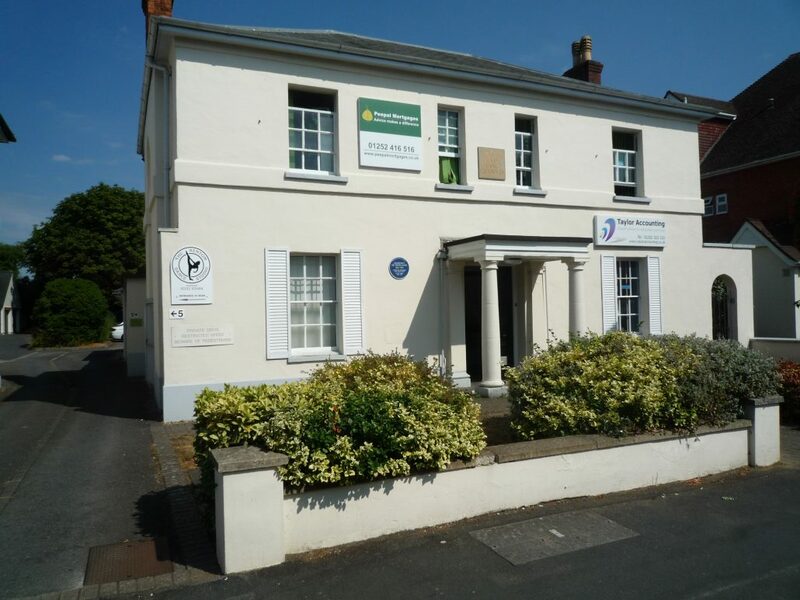 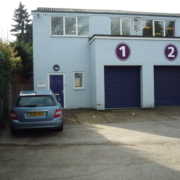 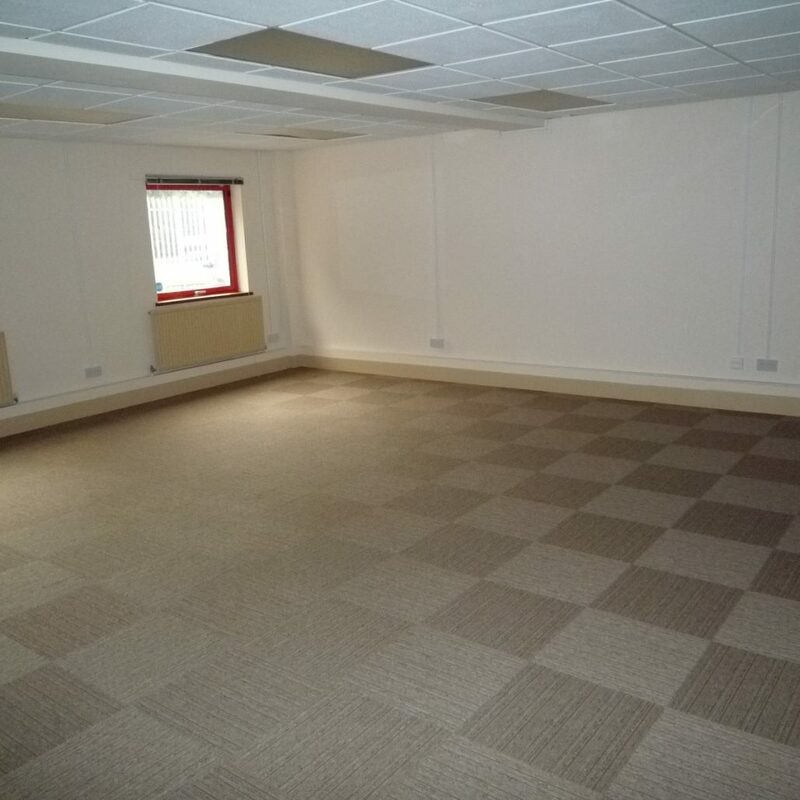 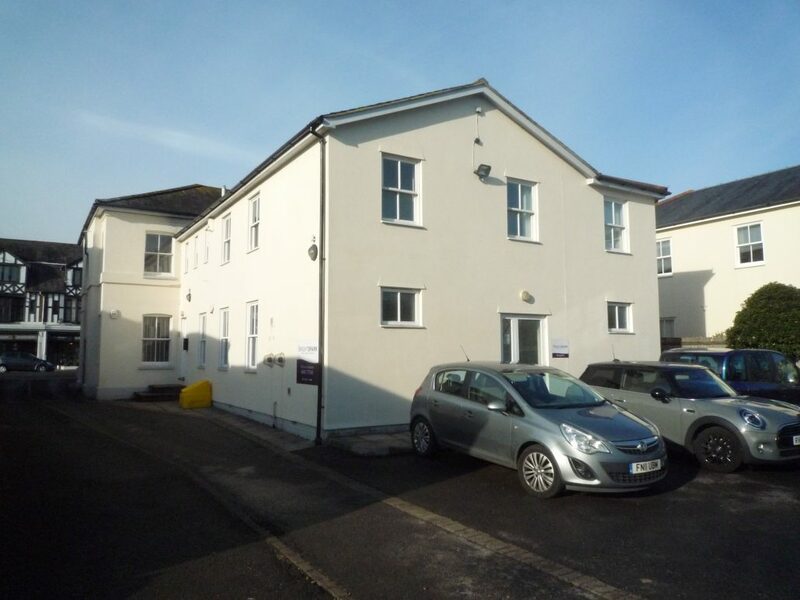 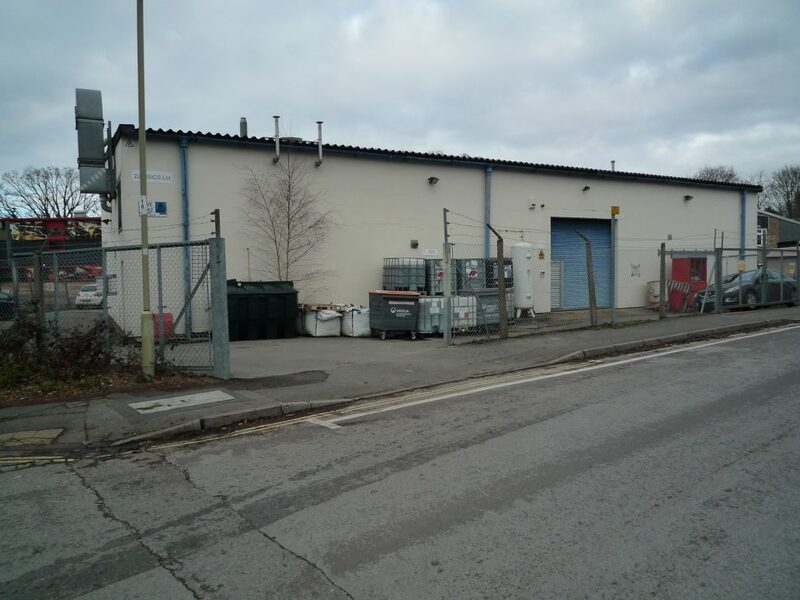 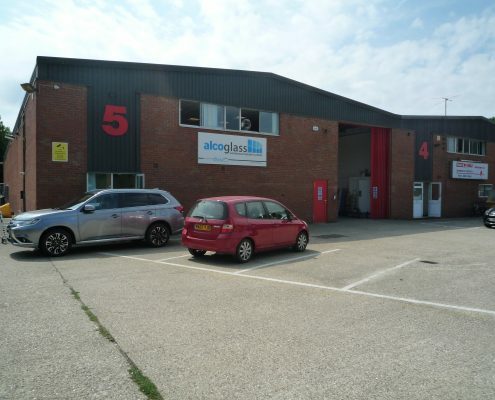 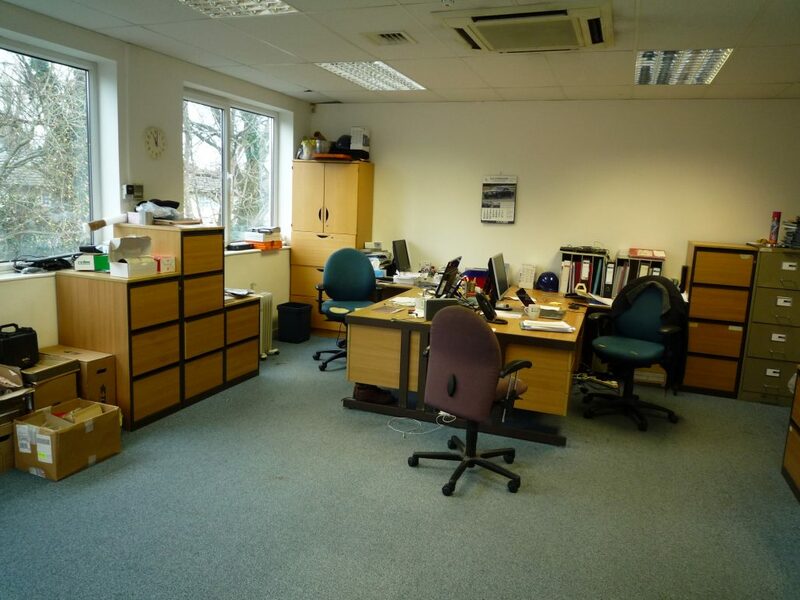 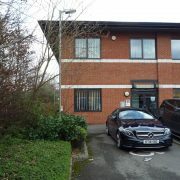 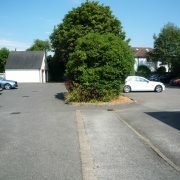 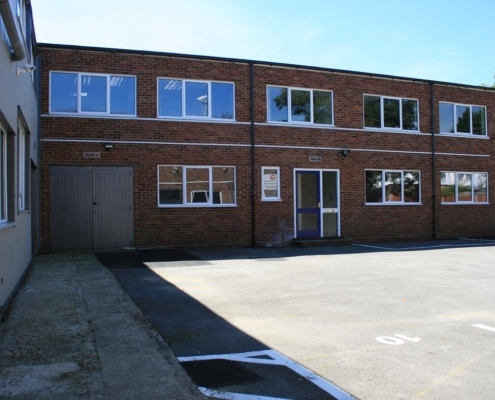 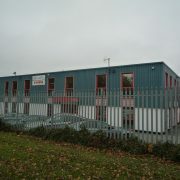 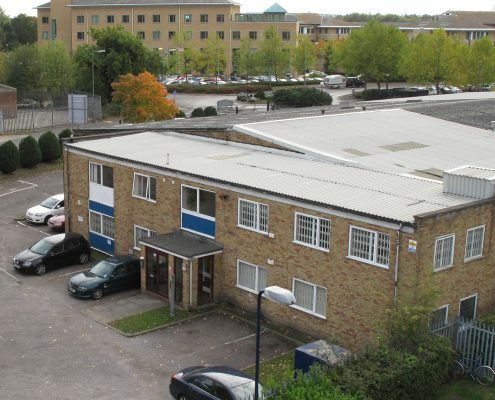 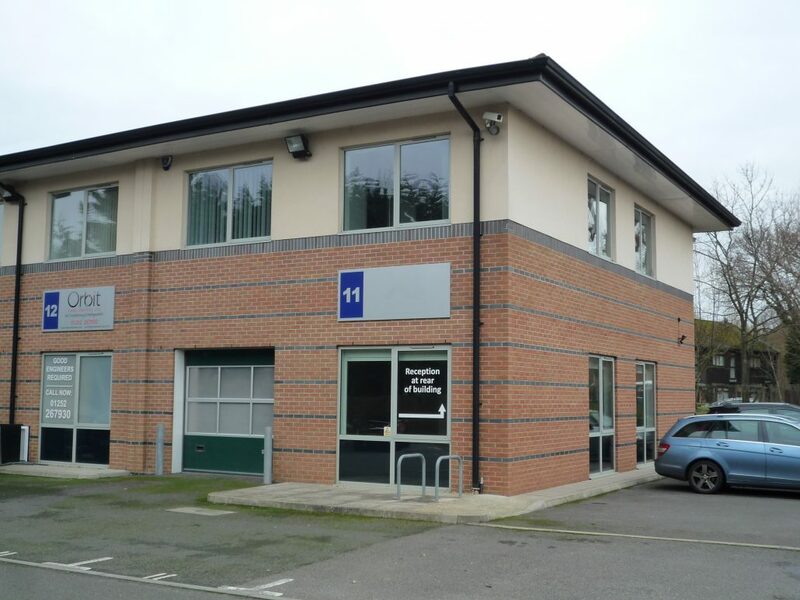 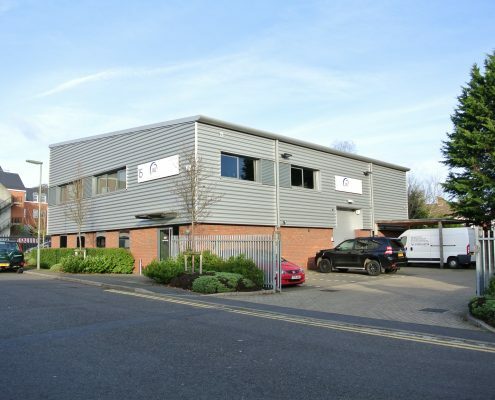 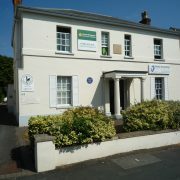 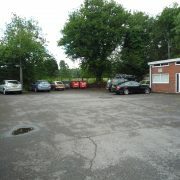 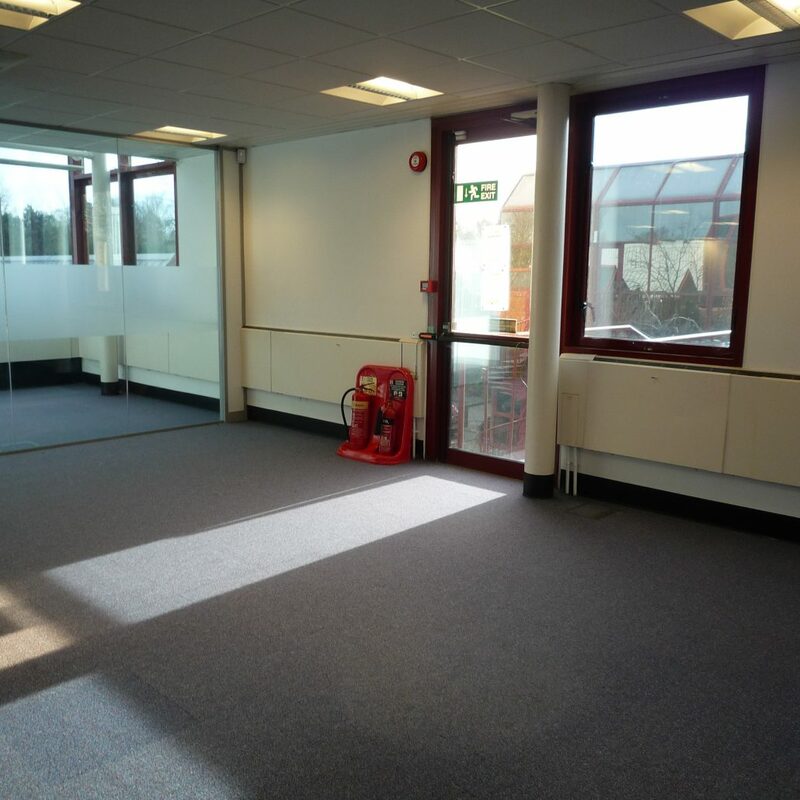 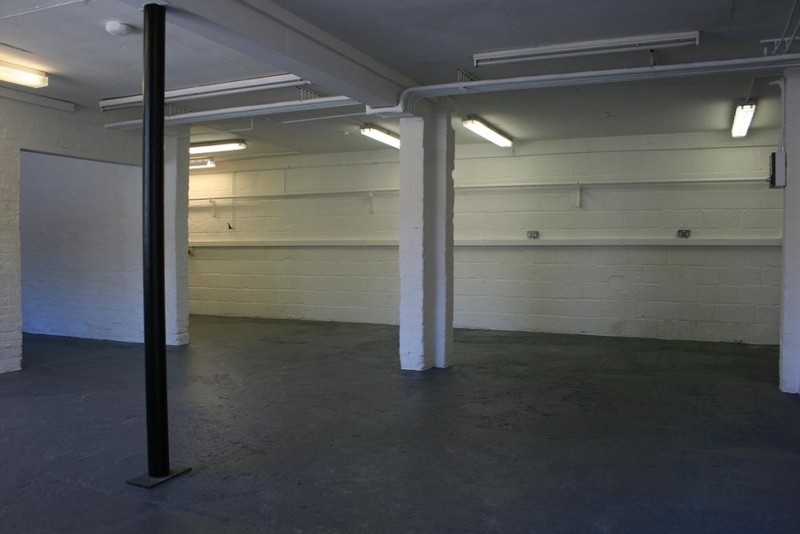 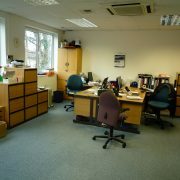 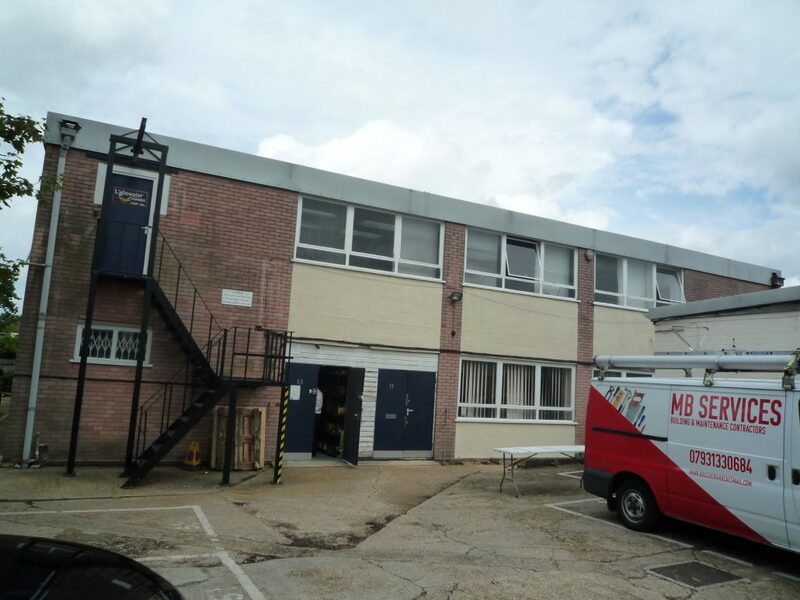 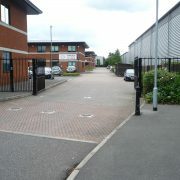 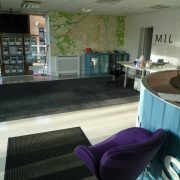 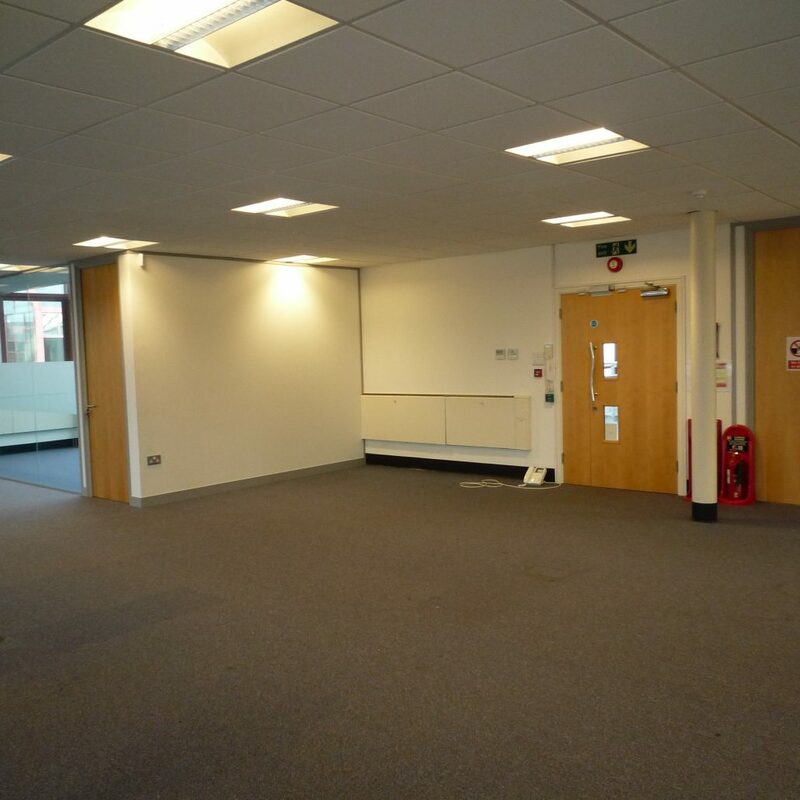 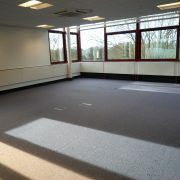 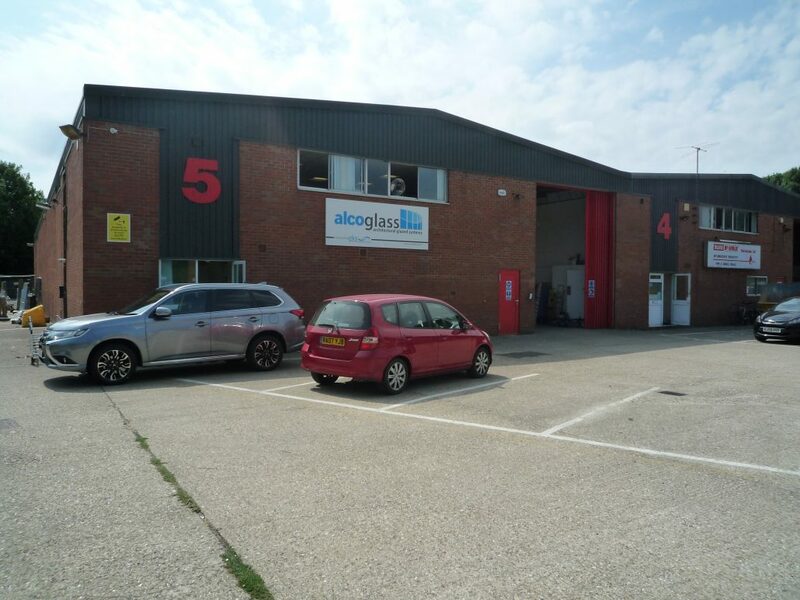 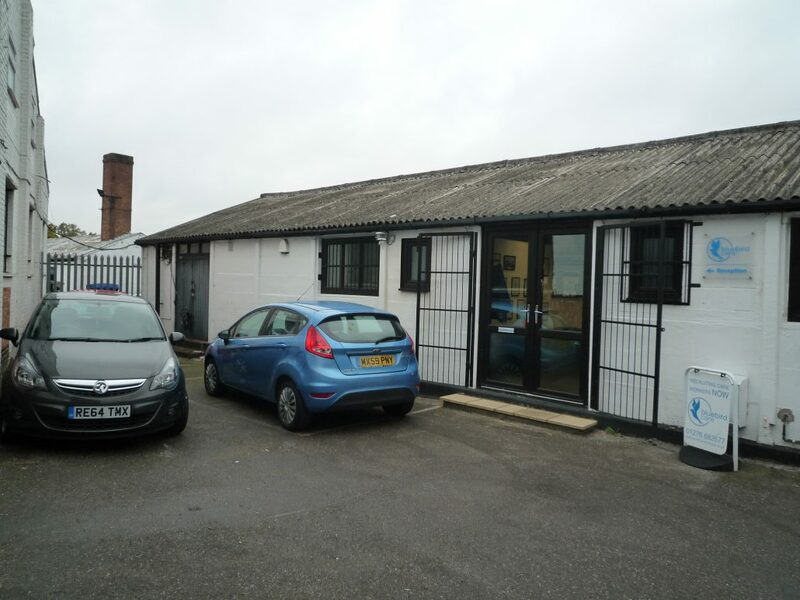 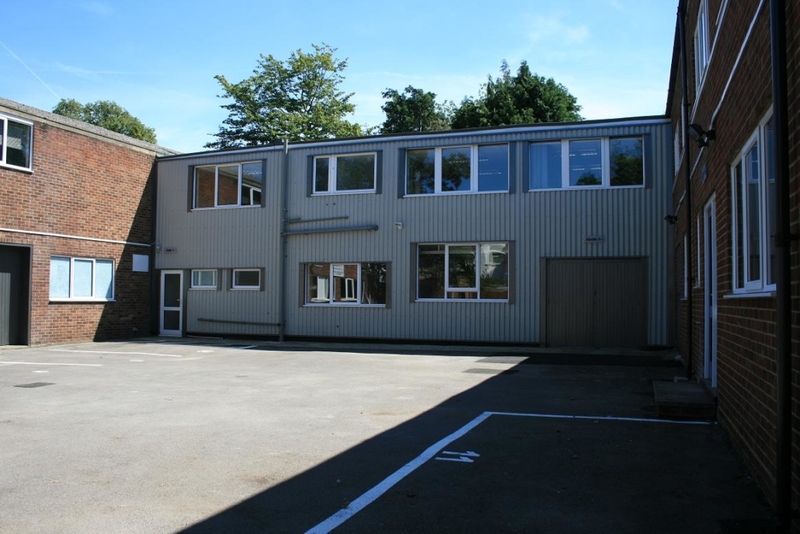 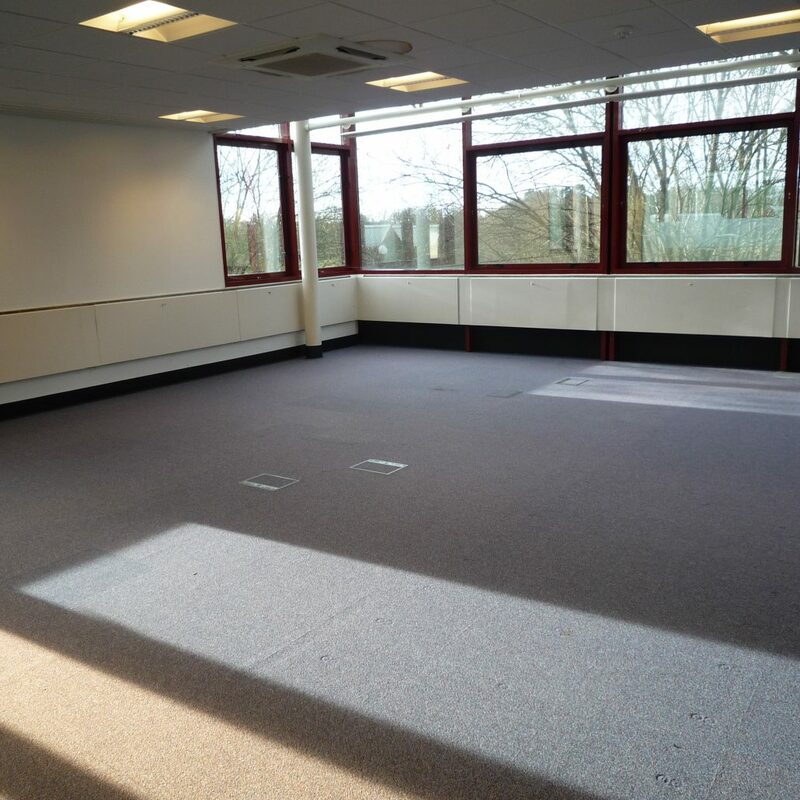 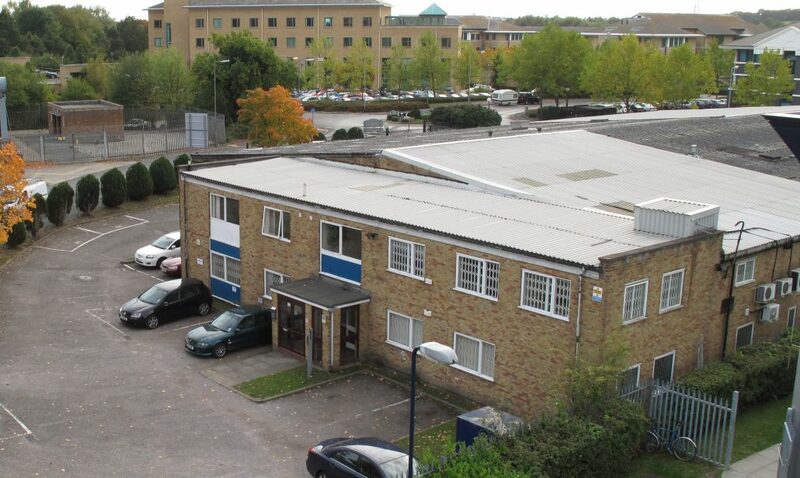 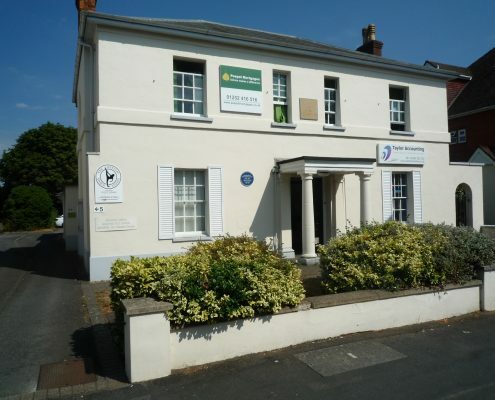 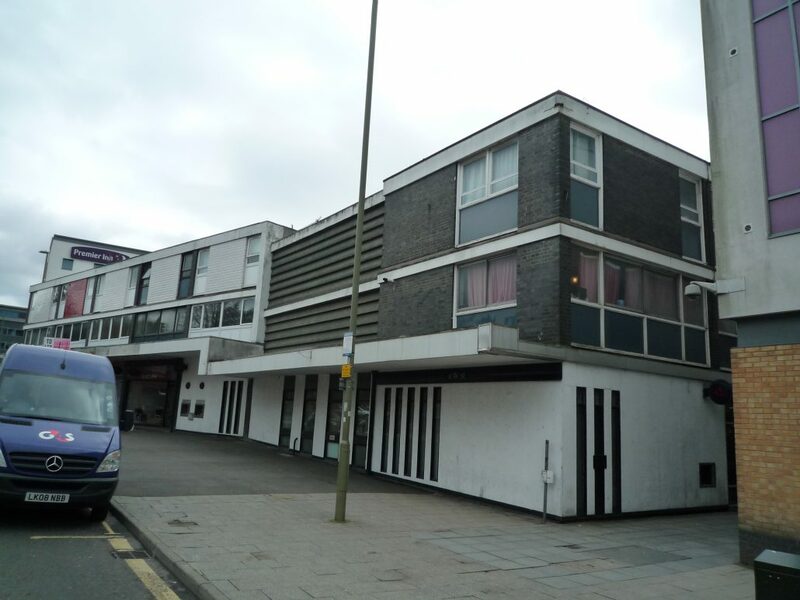 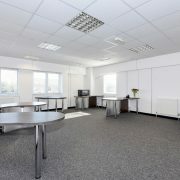 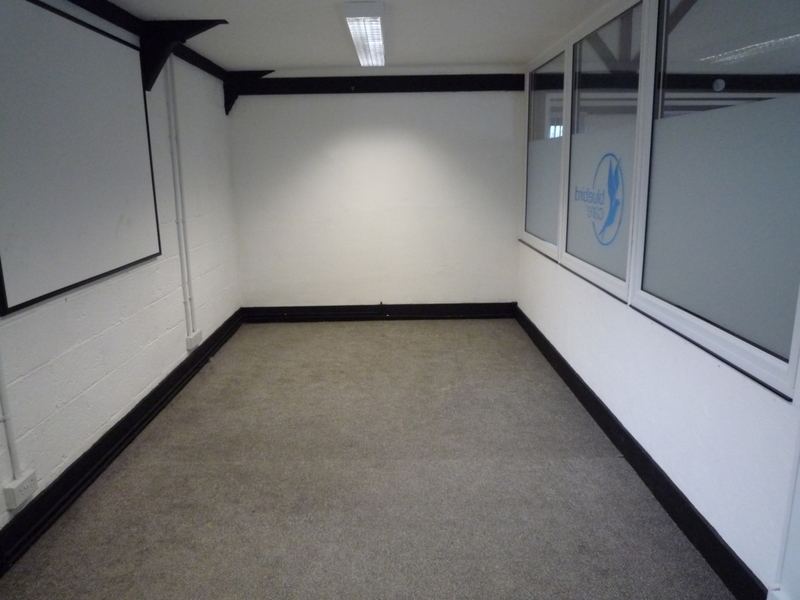 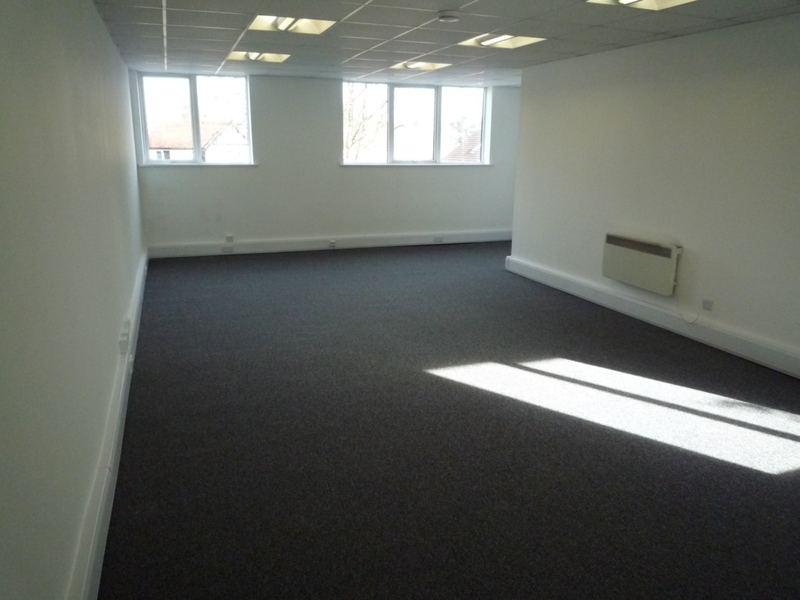 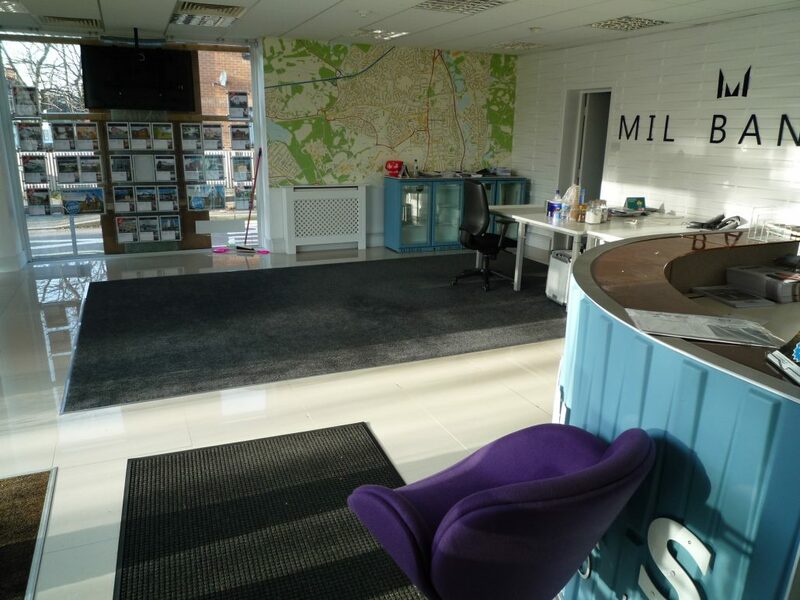 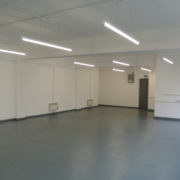 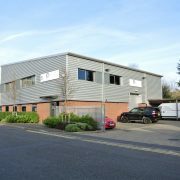 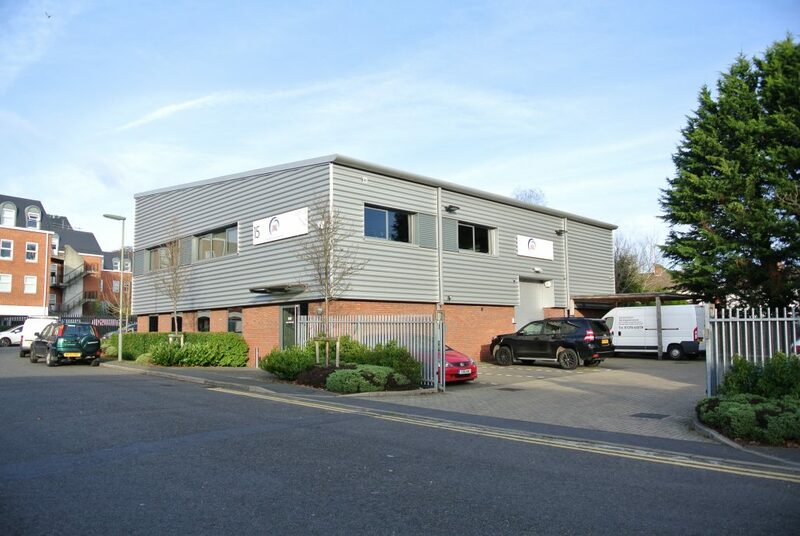 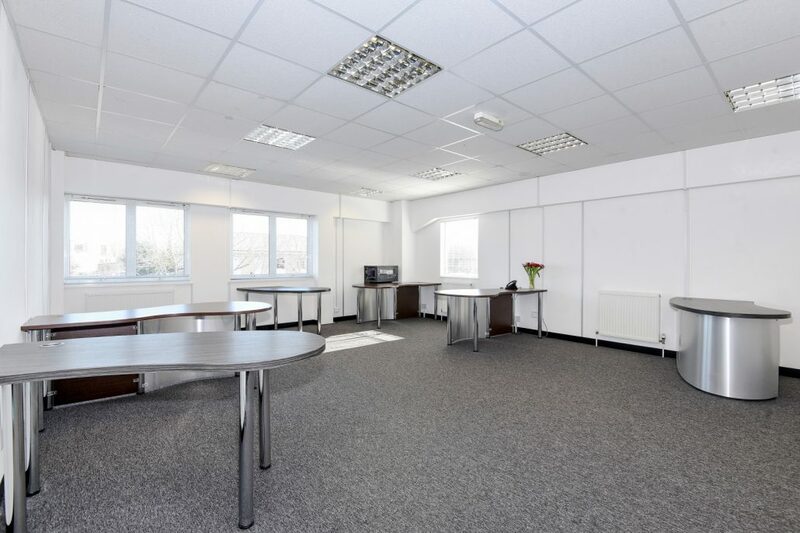 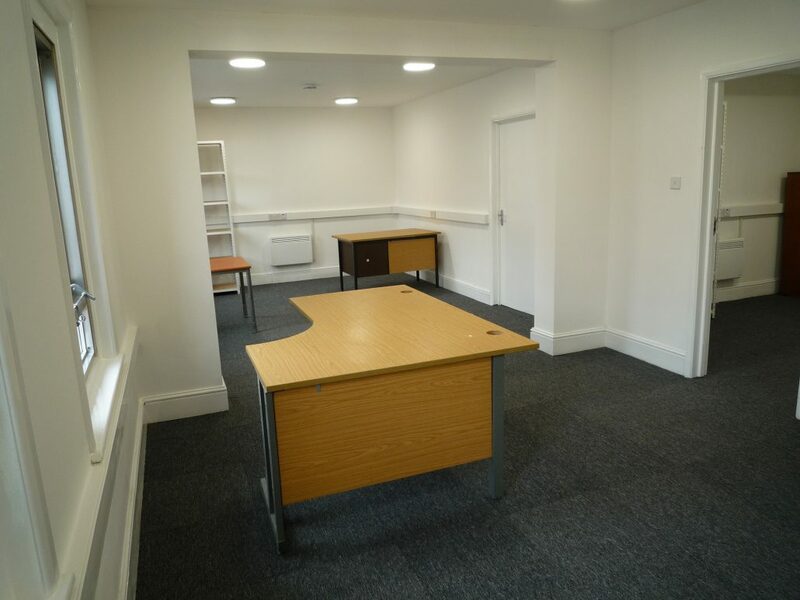 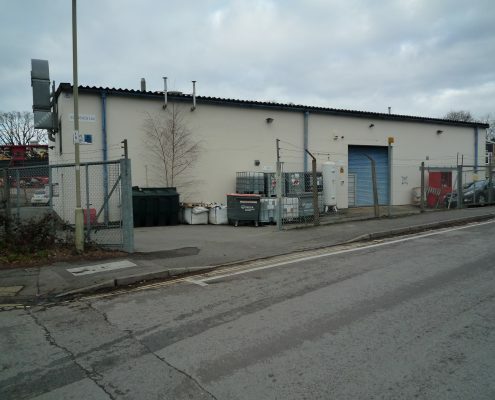 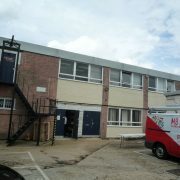 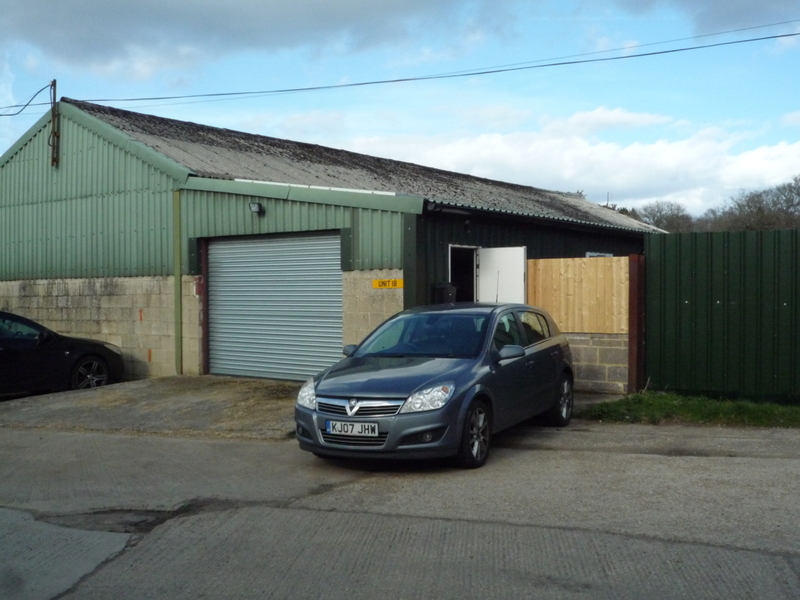 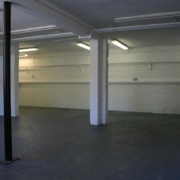 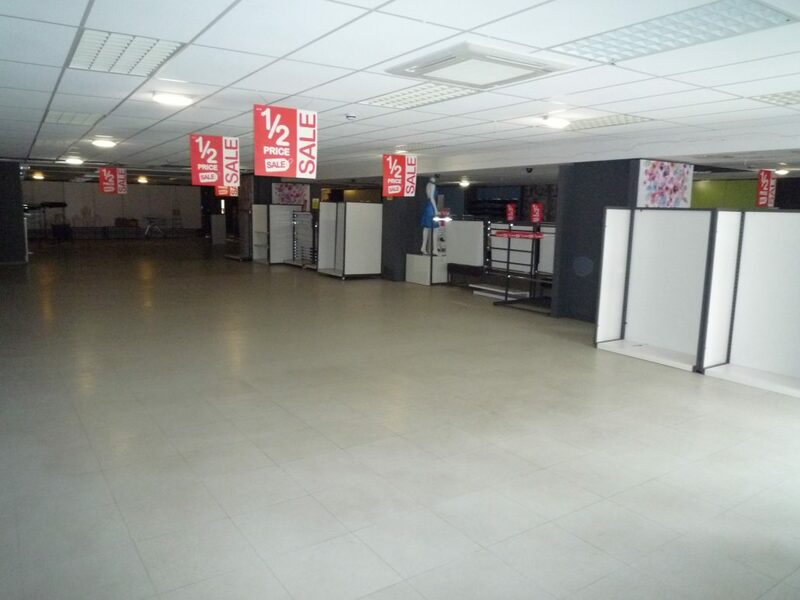 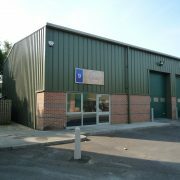 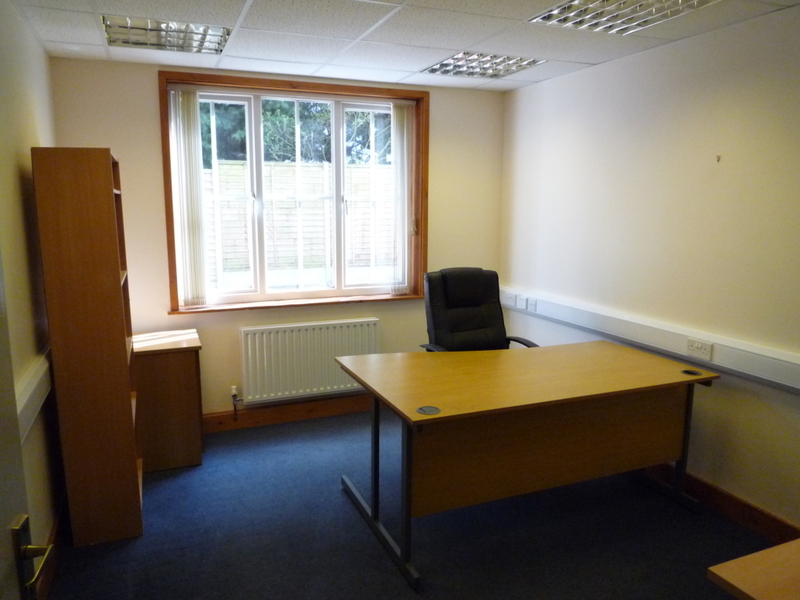 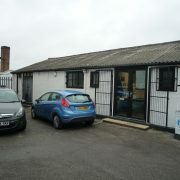 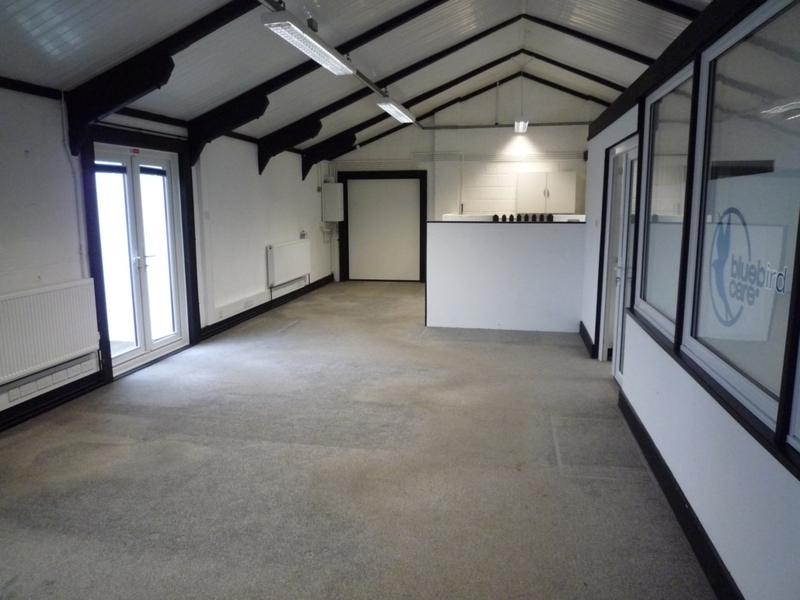 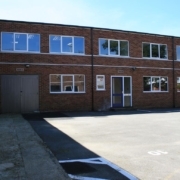 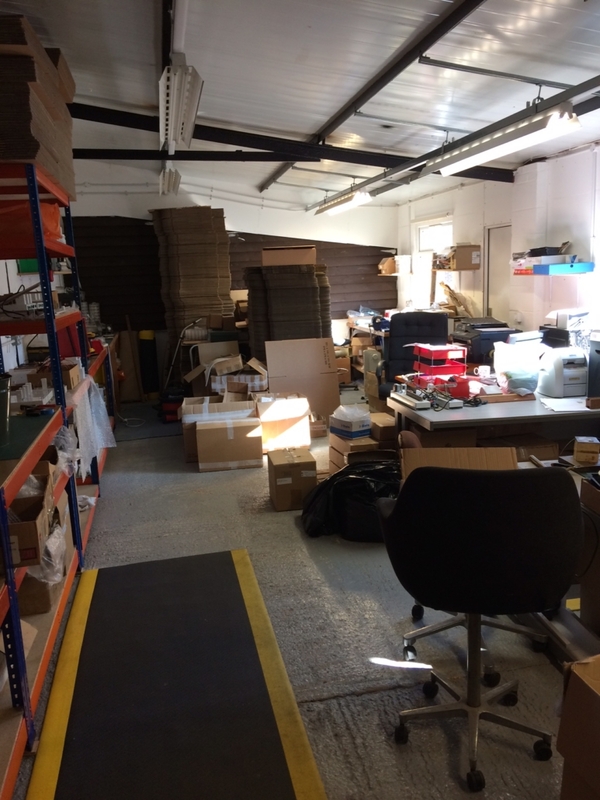 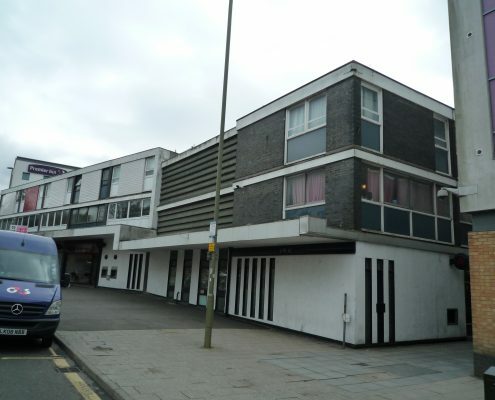 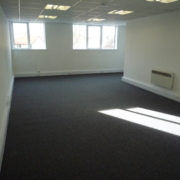 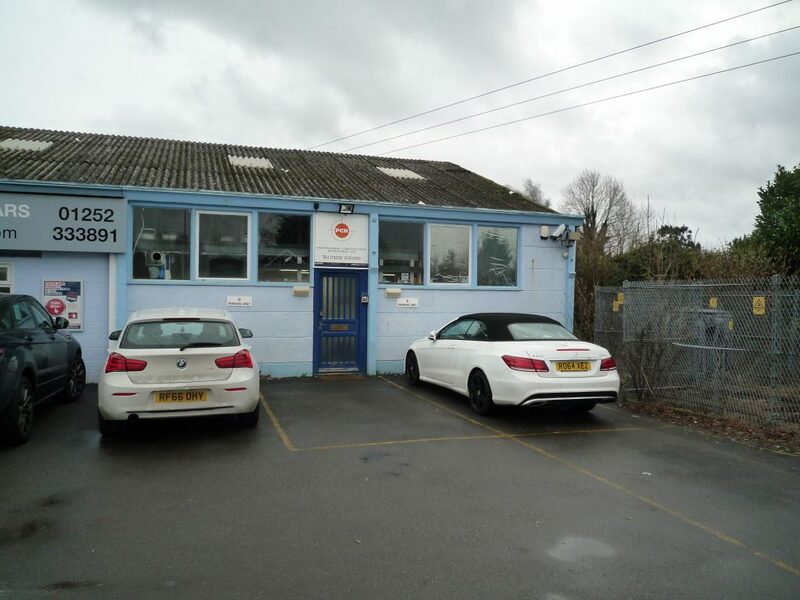 Unit 1 – £16,500 pax. 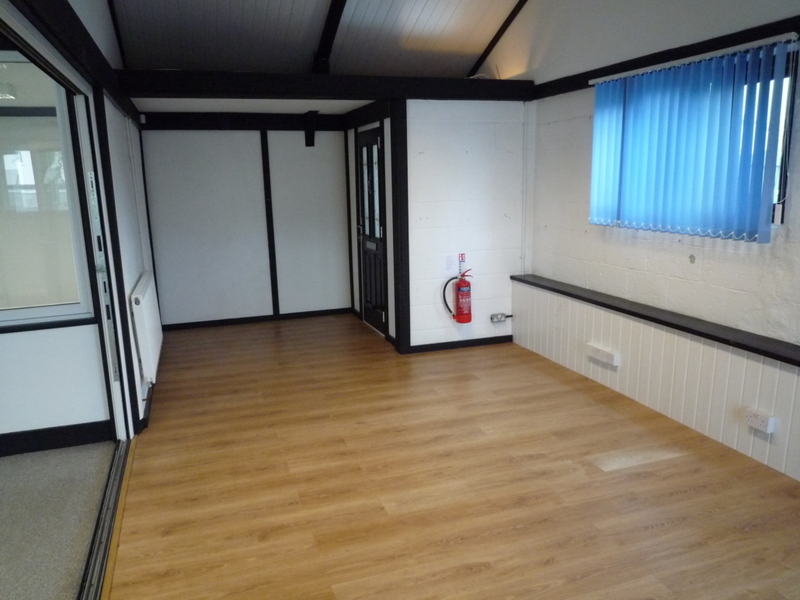 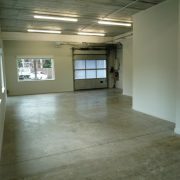 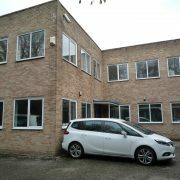 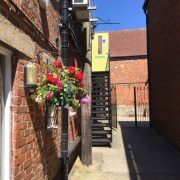 £96,000 (£10.40 psf) on the built space. 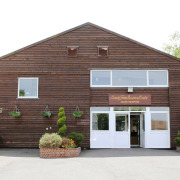 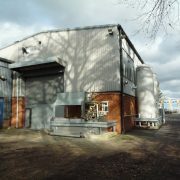 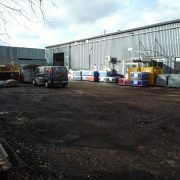 £15,000 (£2.15 psf) on the yard space. 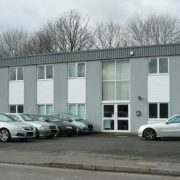 Total rent of £111,000 pax. 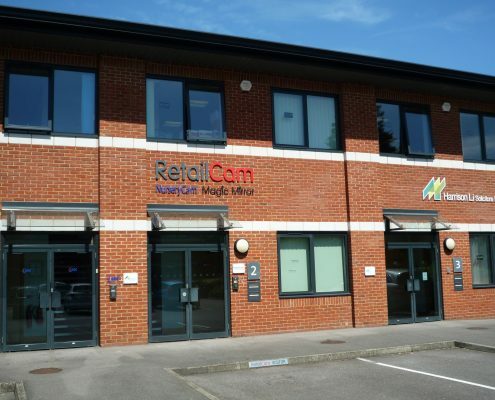 Please note that these rents exclude VAT and all other outgoings. £80,000 pax, plus VAT. 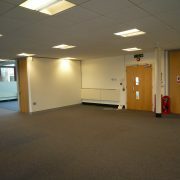 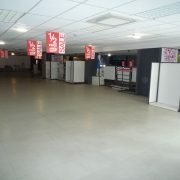 If split, the rent will be £42,500 pax per unit.